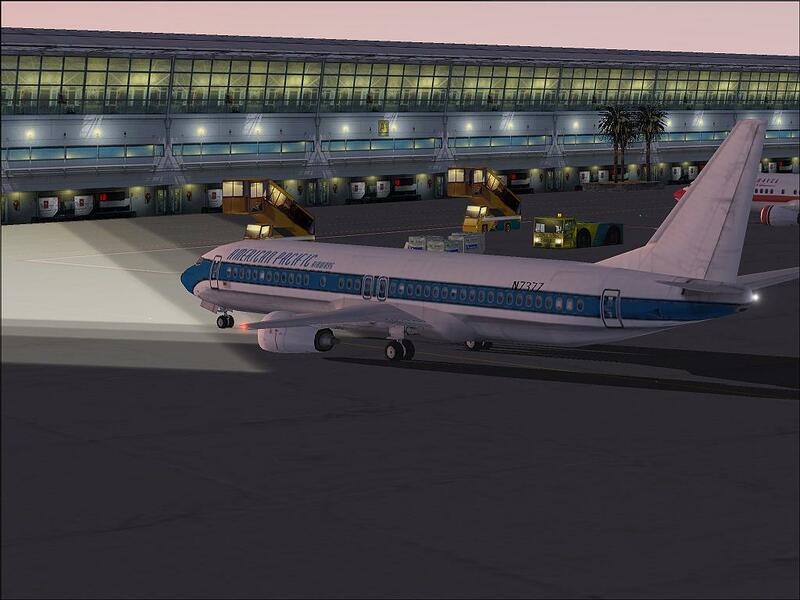 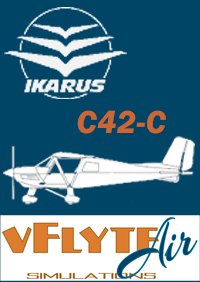 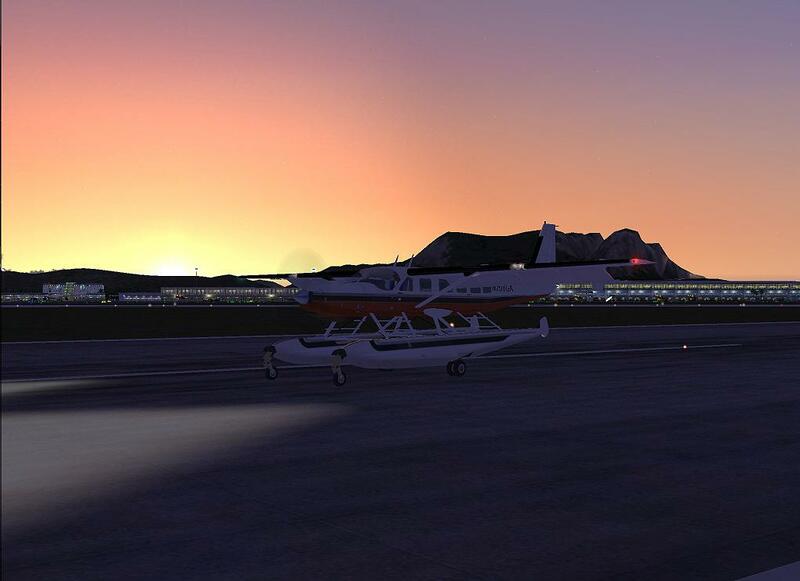 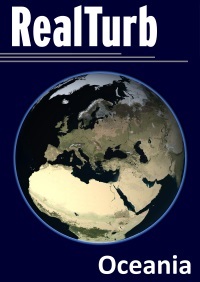 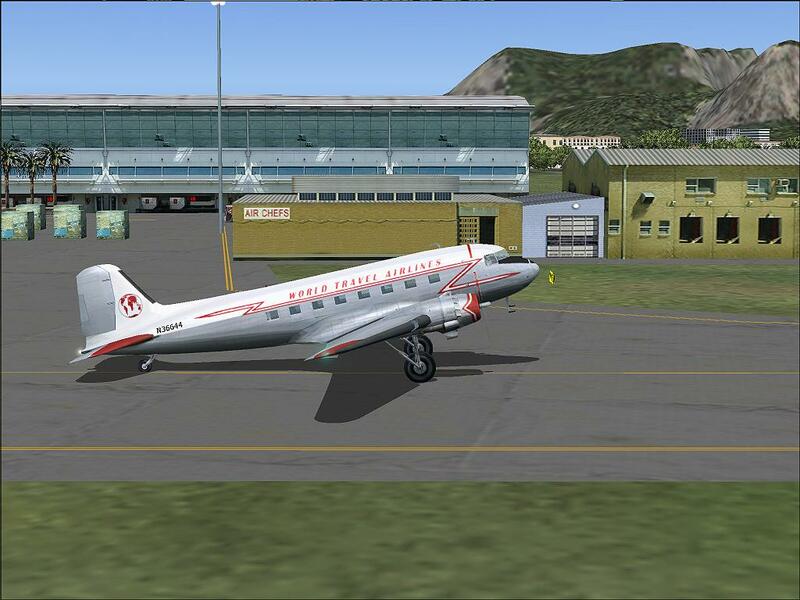 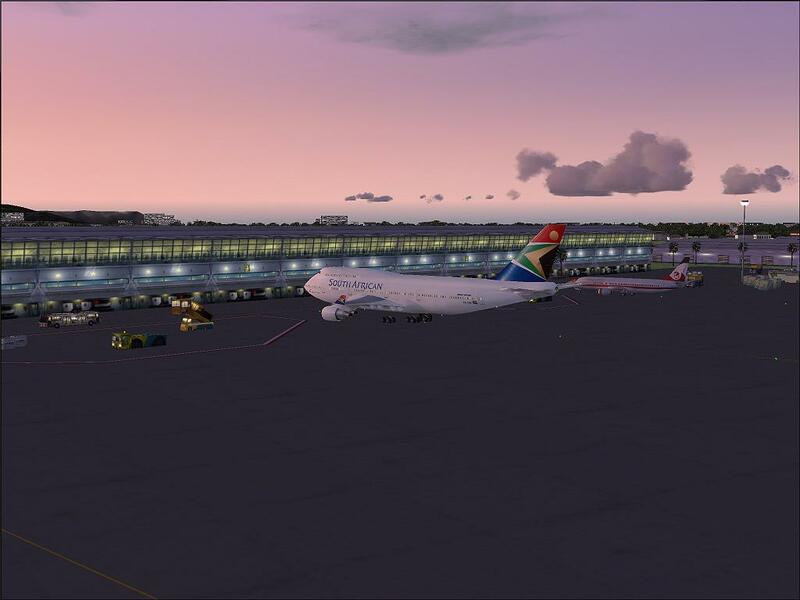 Stefan Rausch, the author of the famous Austrian Aiports Series, used his time spent on the Cape of Good Hope to collect material on Capetown and it's international airport. 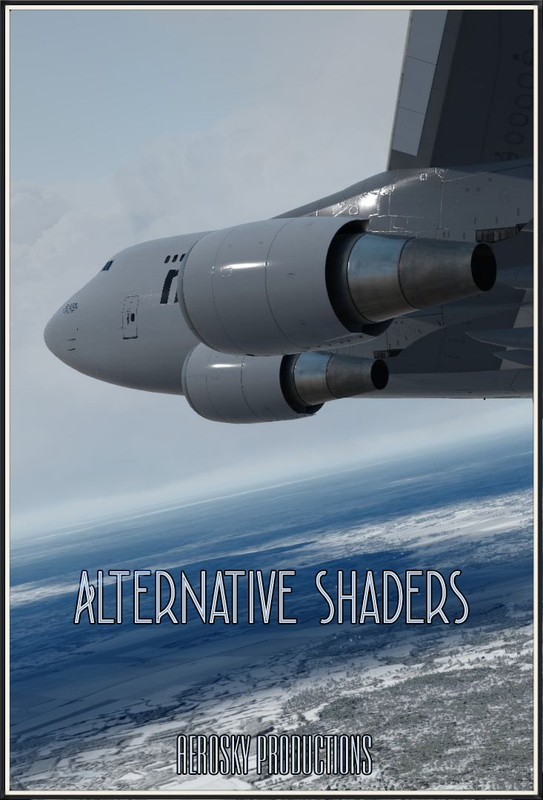 The results are here! 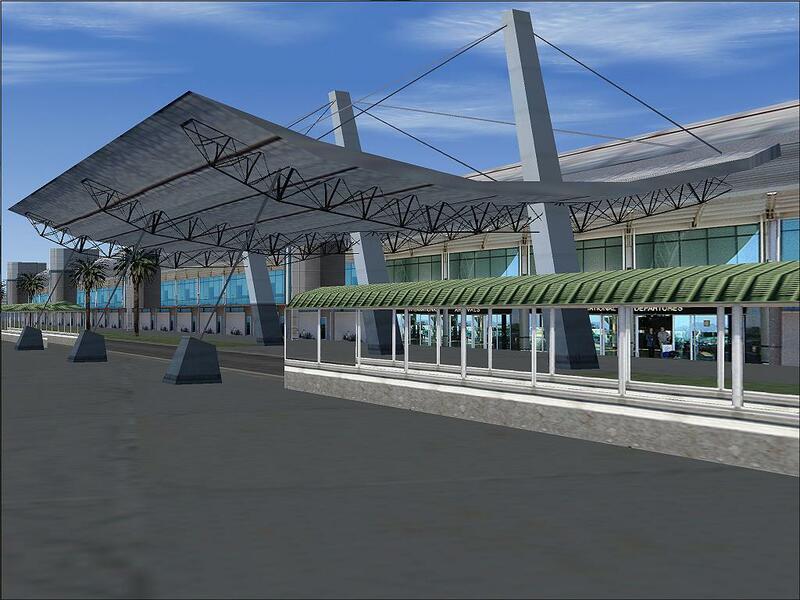 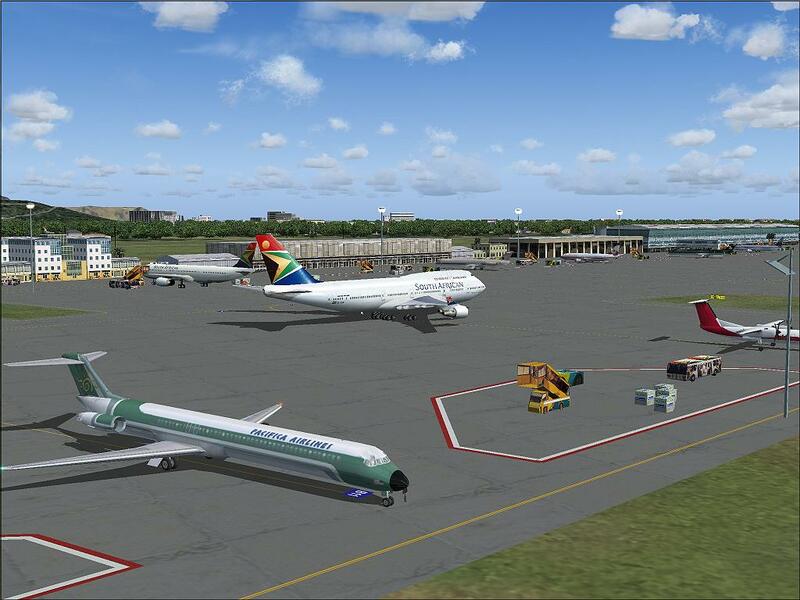 The airport Capetown International - D.F.Malan (FACT) has been reproduced in high detail, all buildings based on textured photographs. 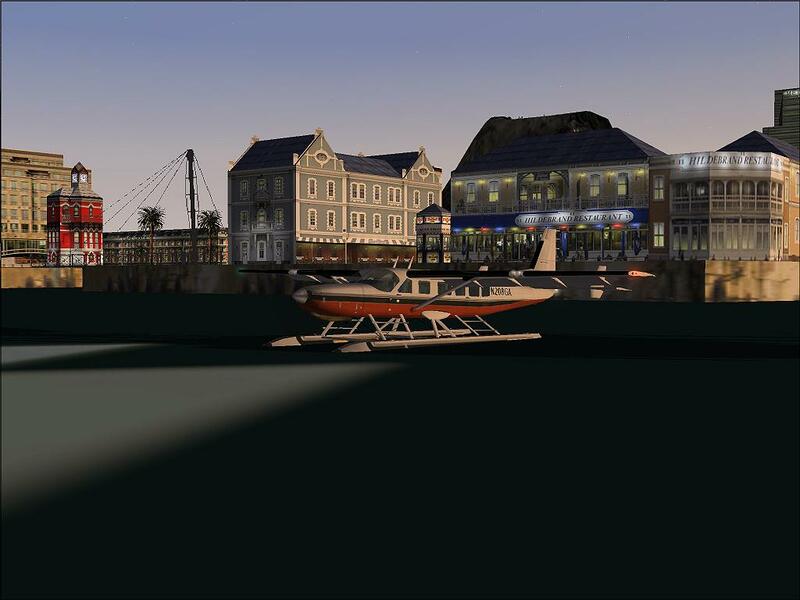 Also included are many buildings of the city of Capetown aswell as the famous Waterfront from Greenpoint Lighthouse to the Tableday Hotel. 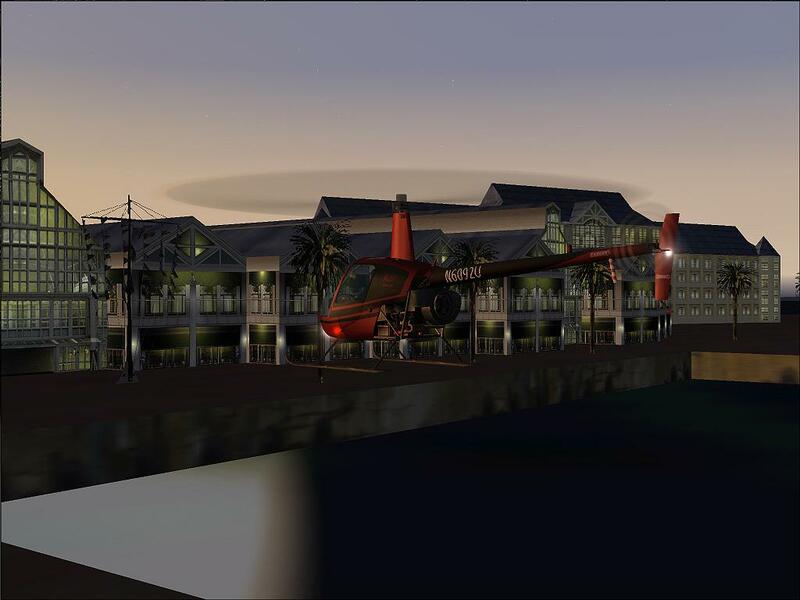 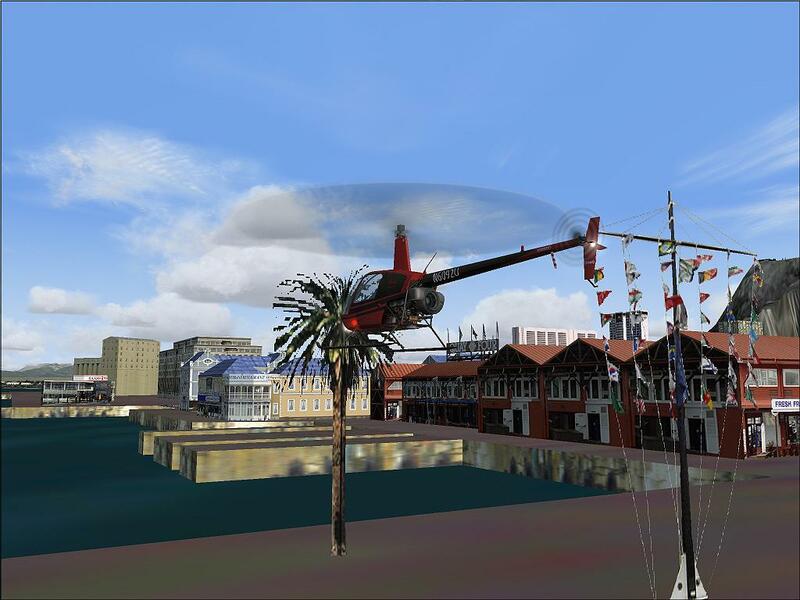 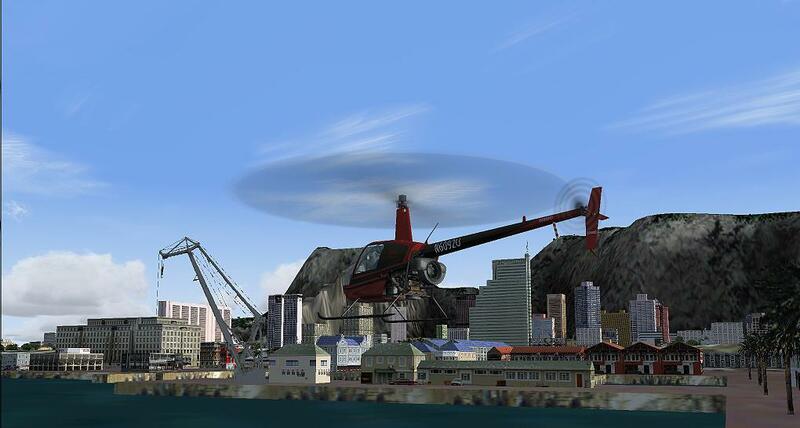 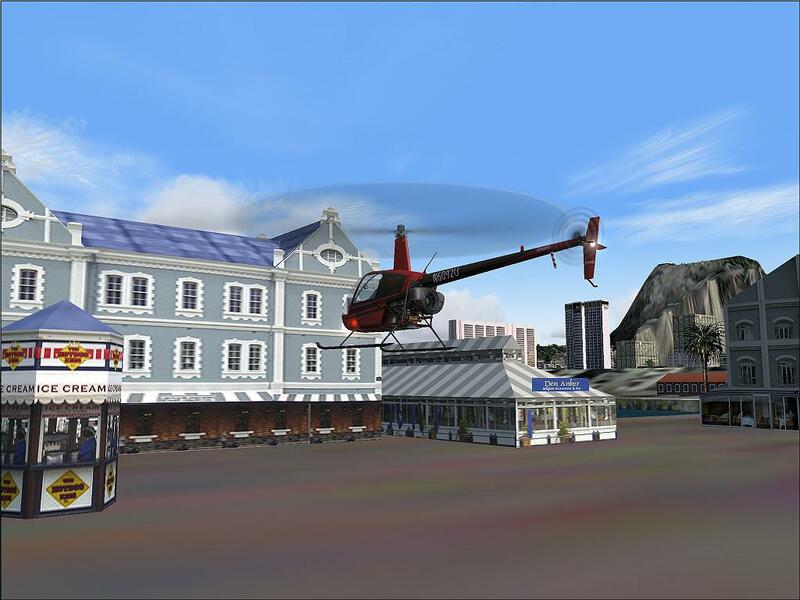 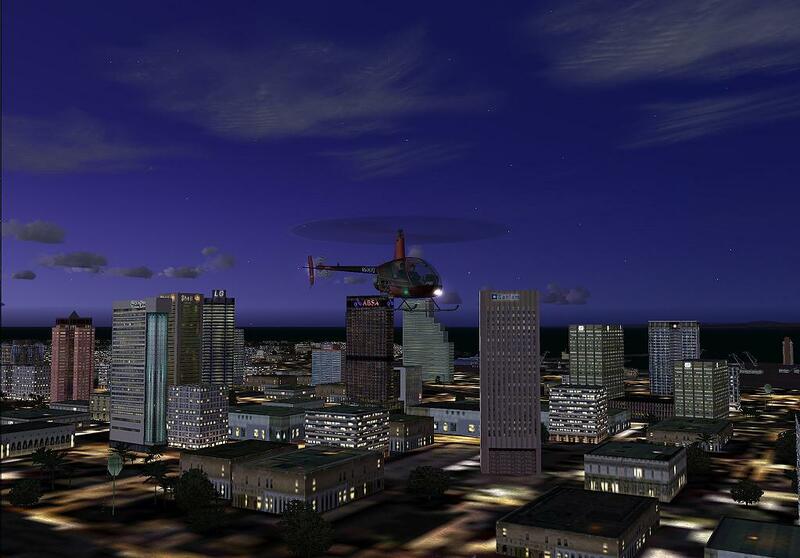 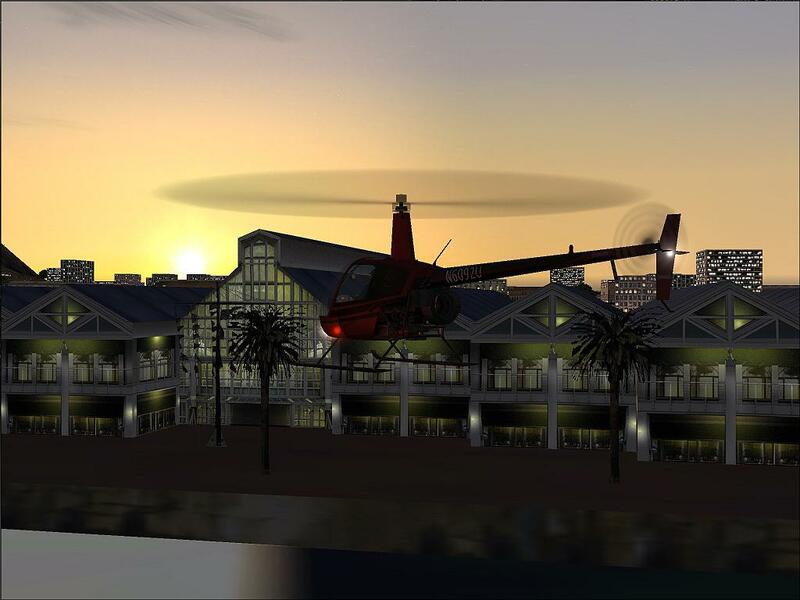 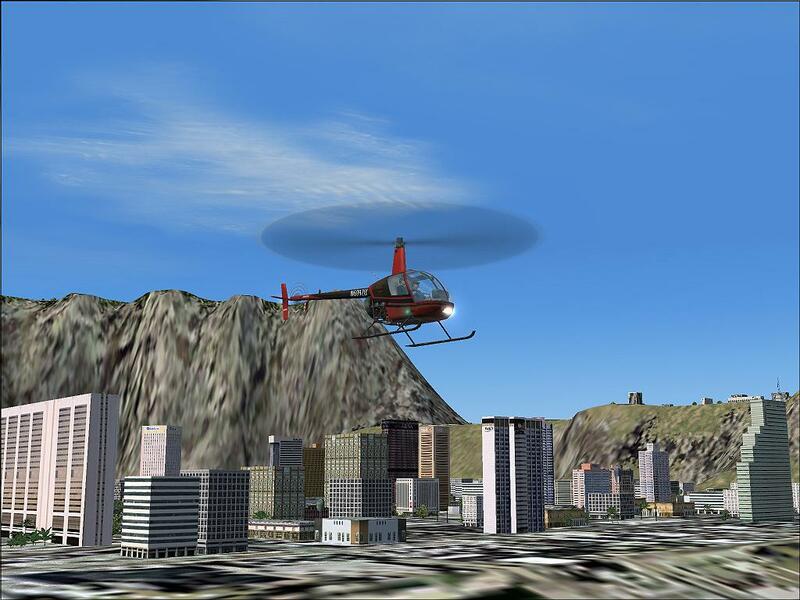 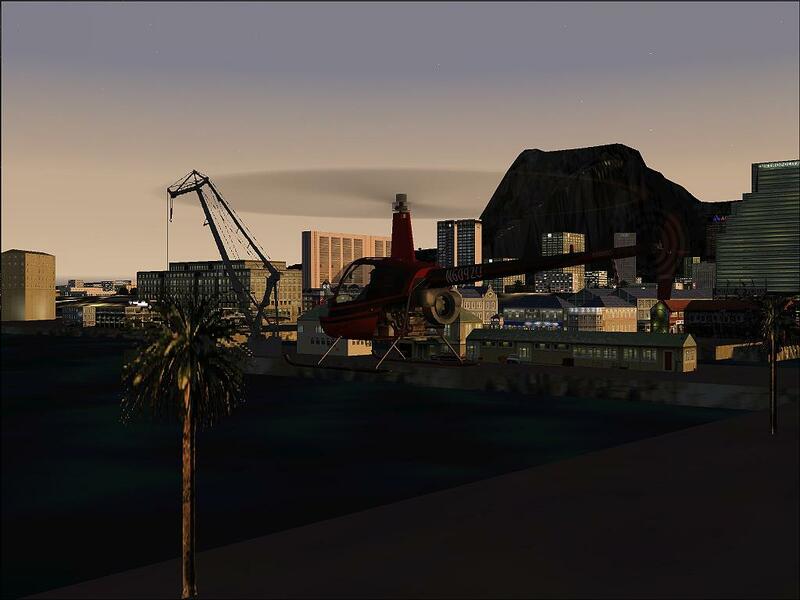 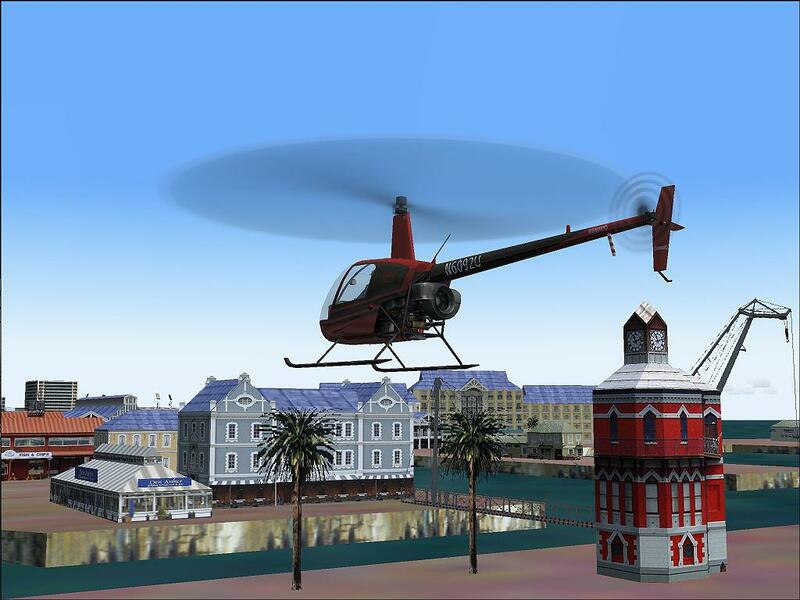 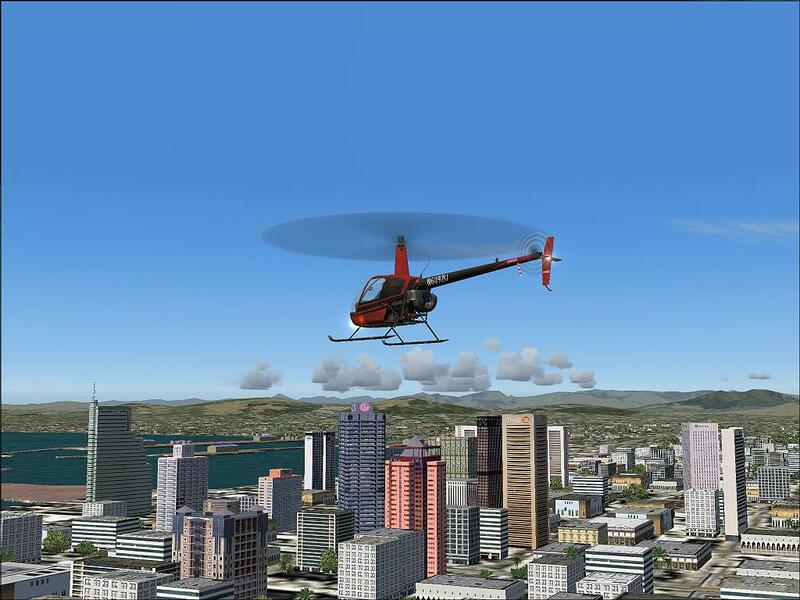 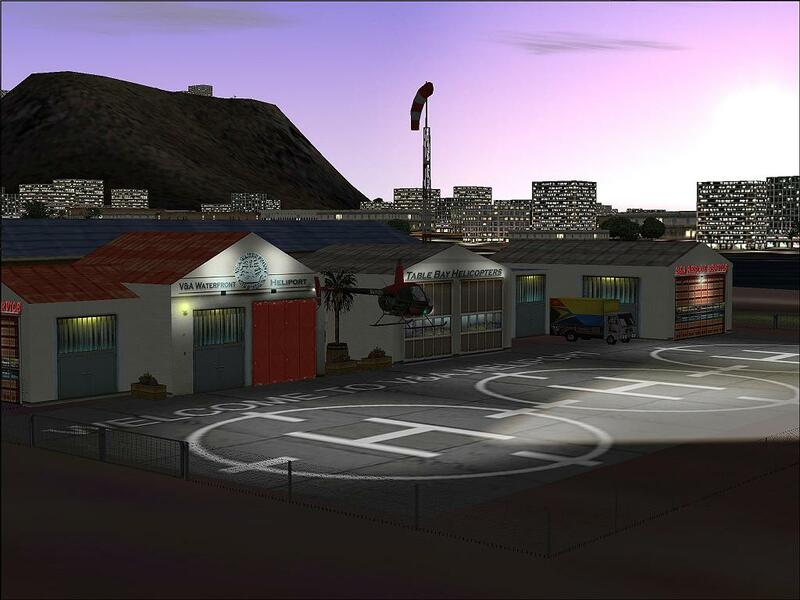 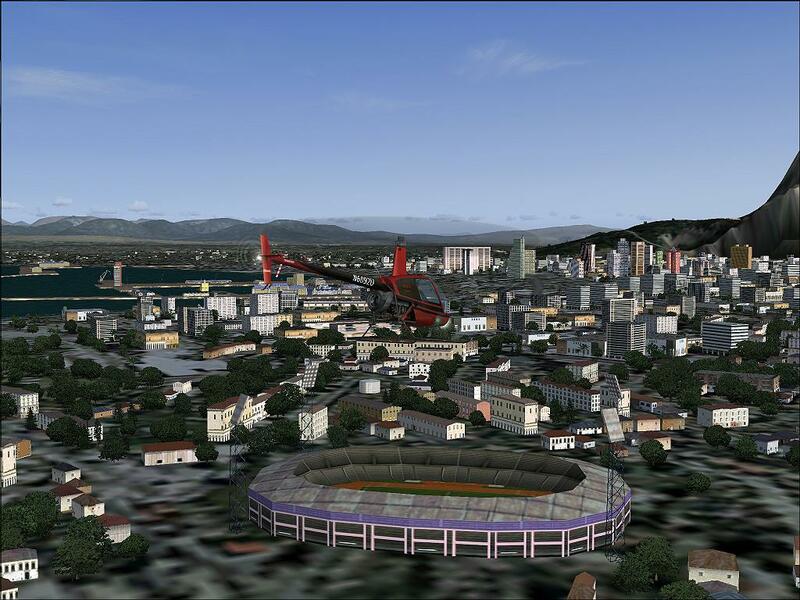 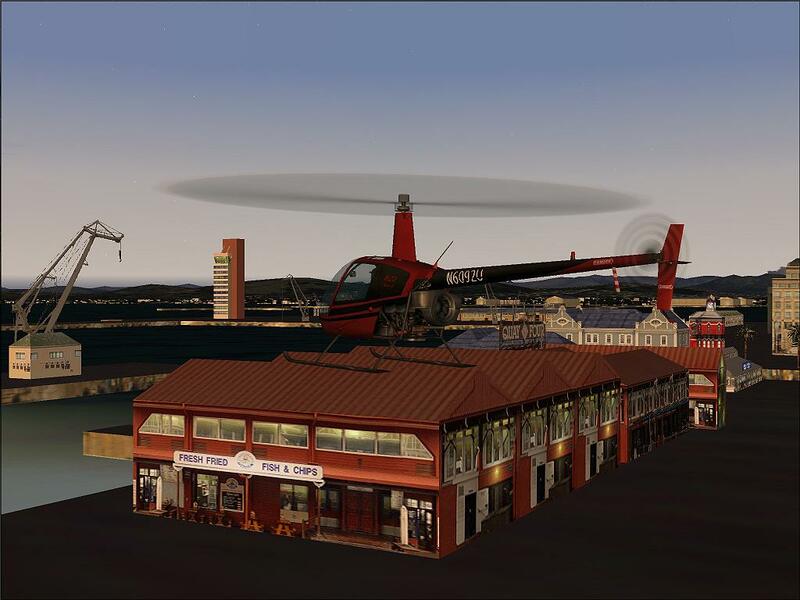 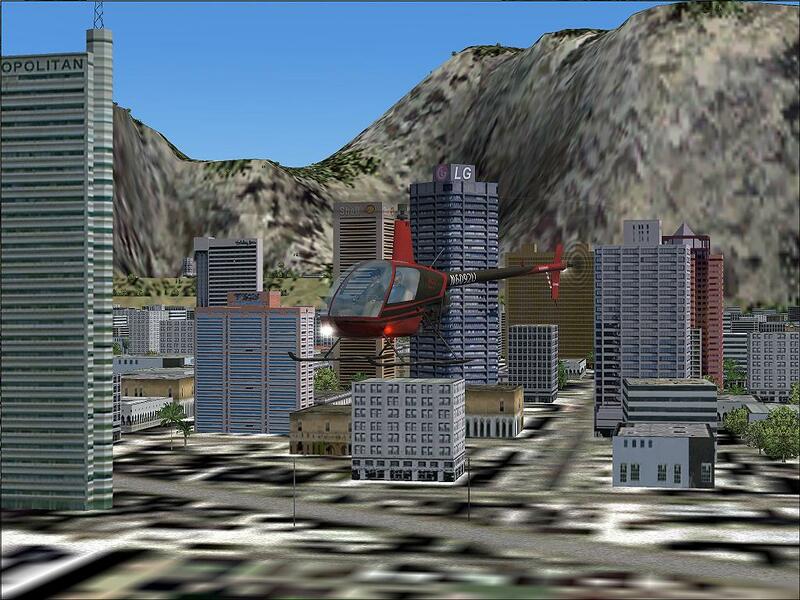 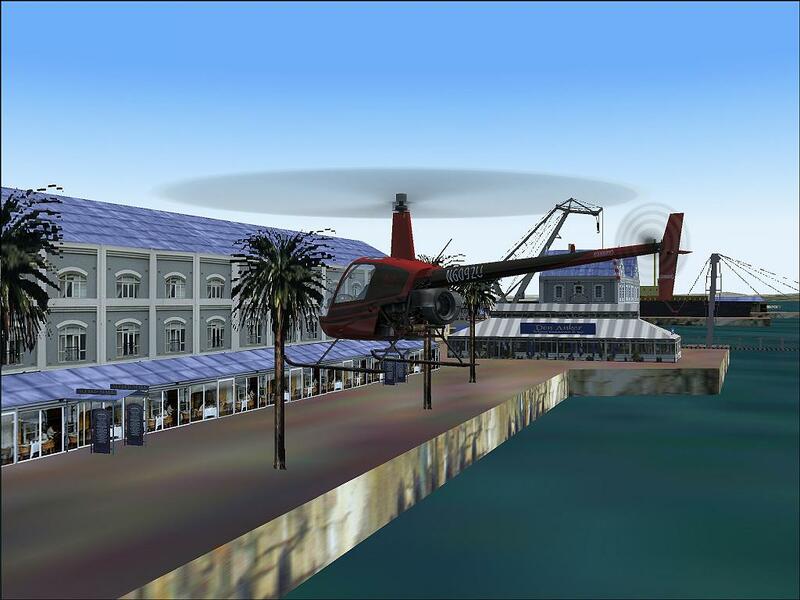 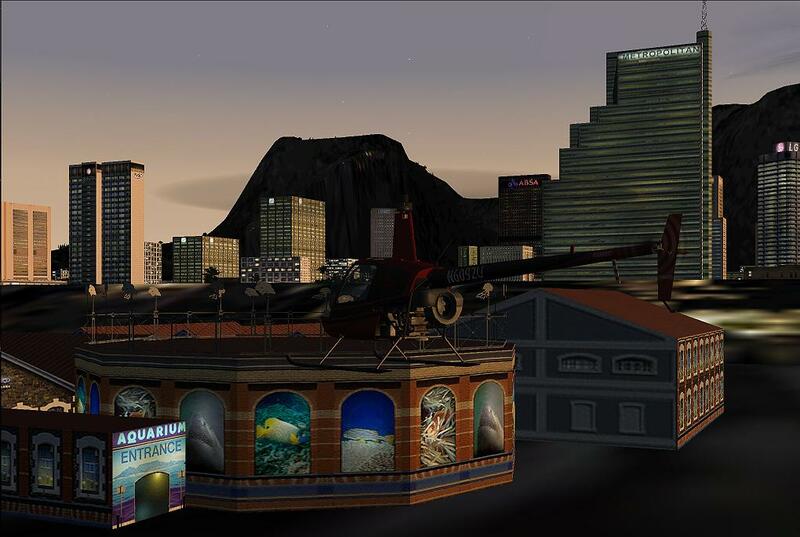 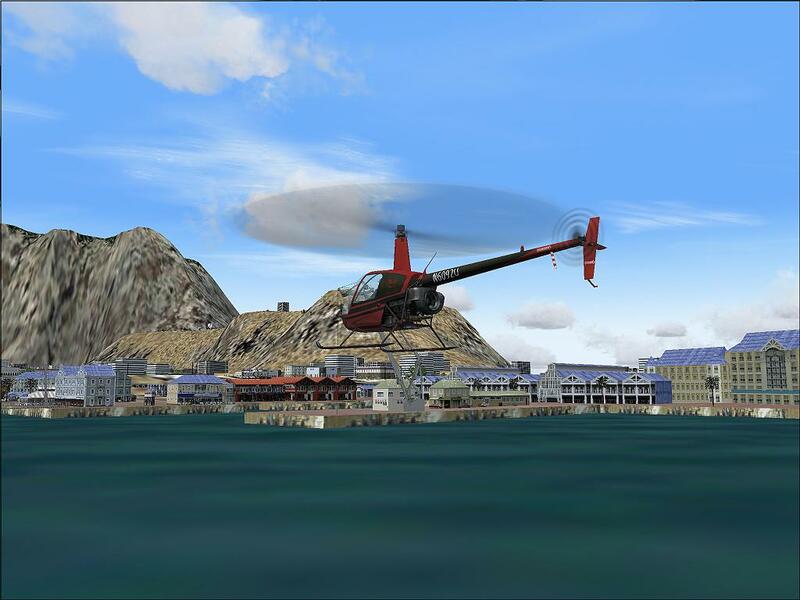 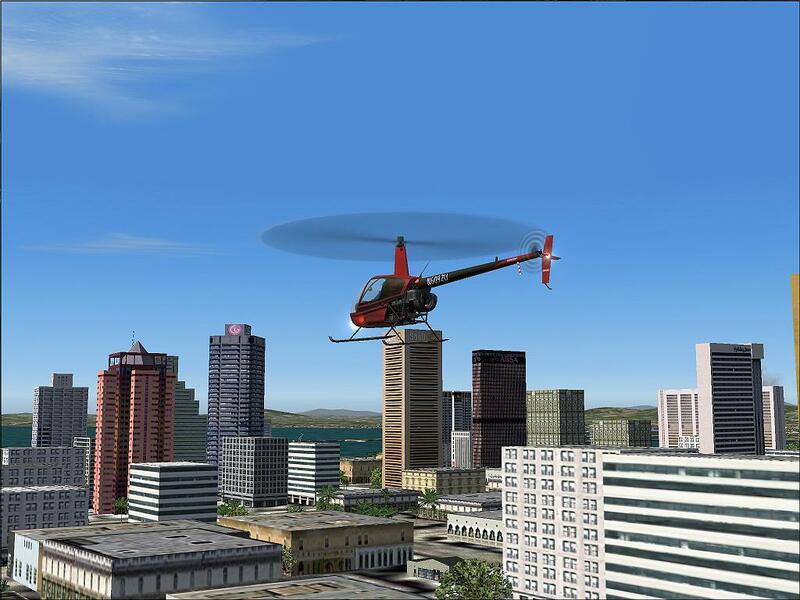 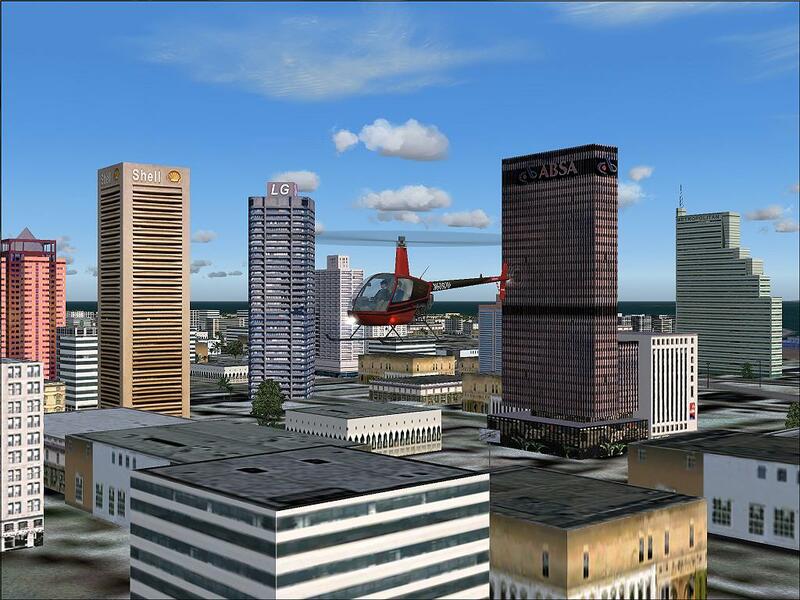 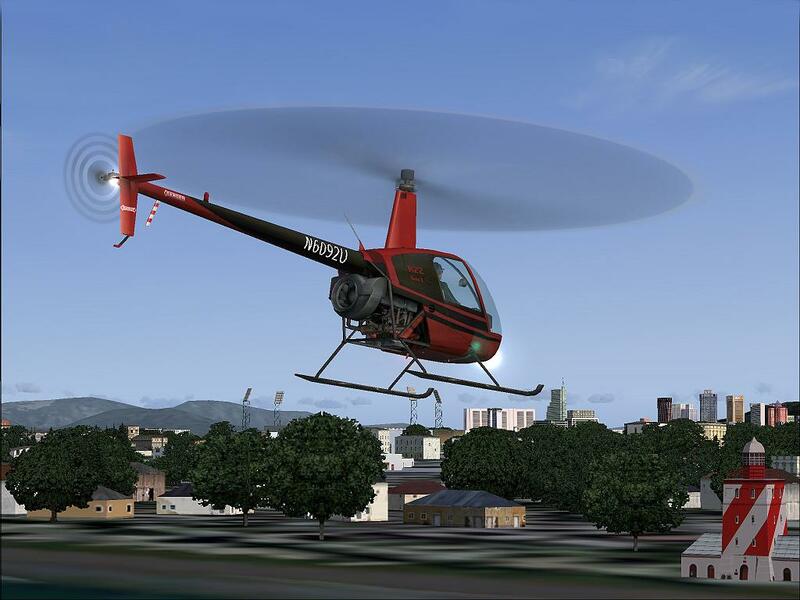 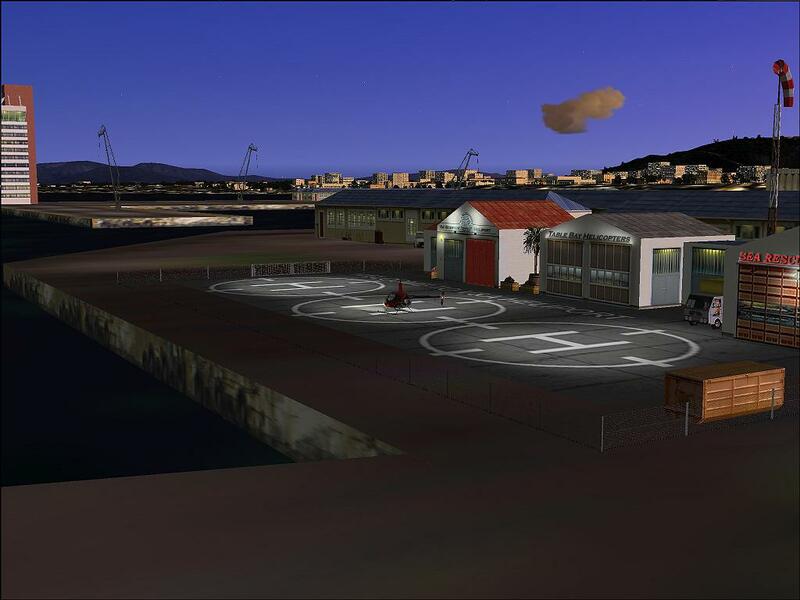 Attention Heli pilots: Helicopter landing pads around the seaport as well as on high buildings provide additional points for area exploration..
Not really worth paying for, you can get freeware that is much better (Johannesburg). 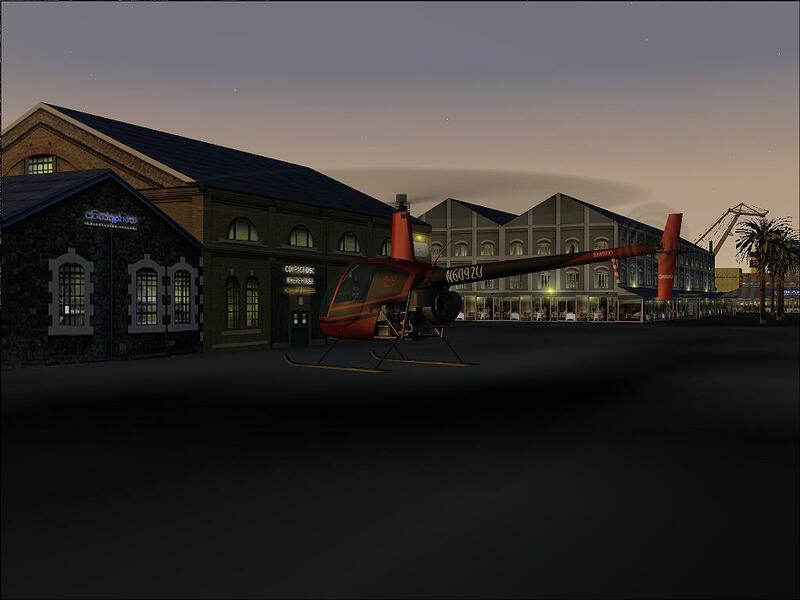 Support is.... well there is no support, old fs buildings stick out of the scenery, afcad non existant, it looks really great on the site, this guy is some photographer. 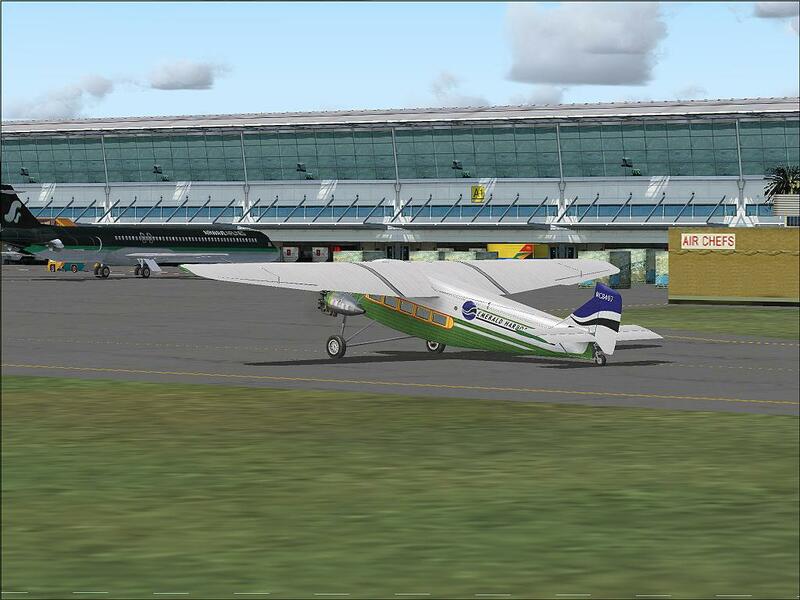 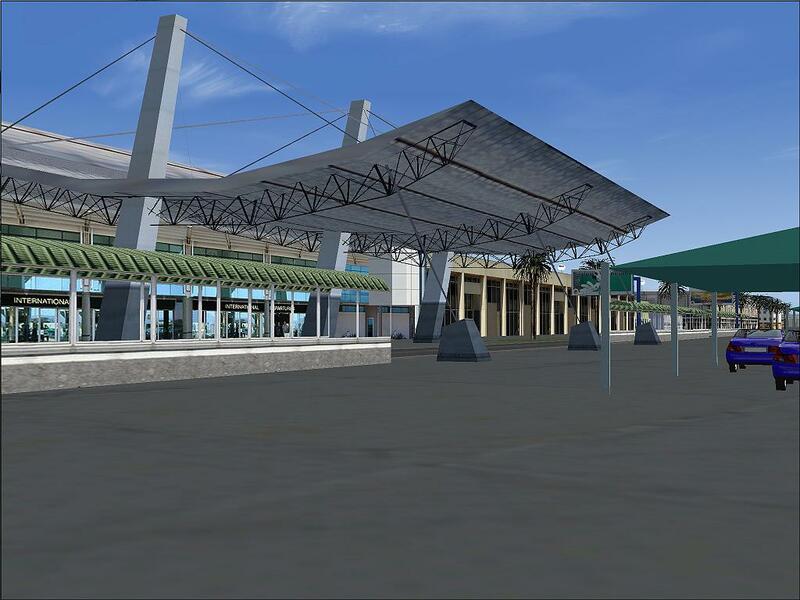 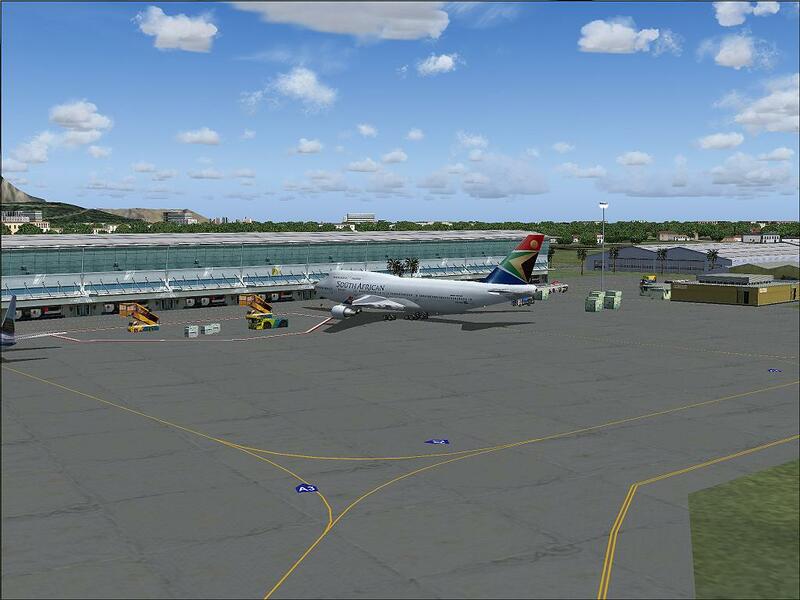 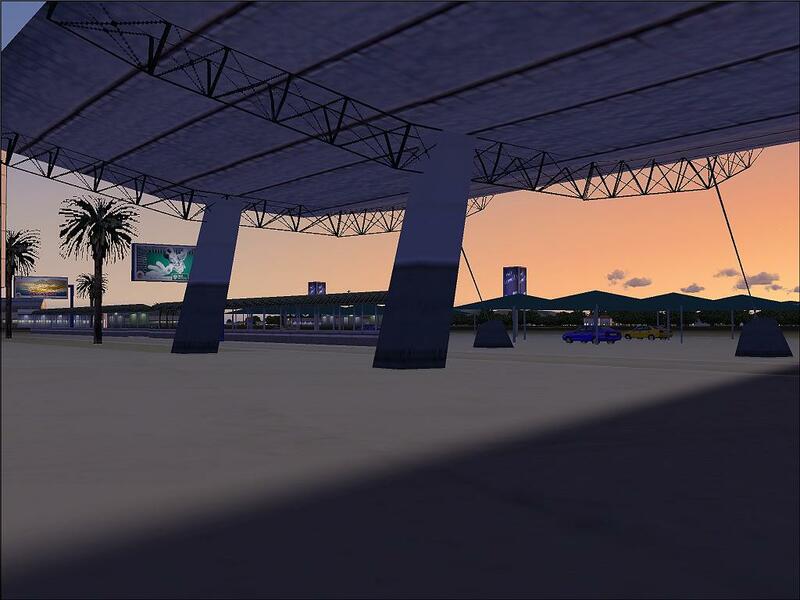 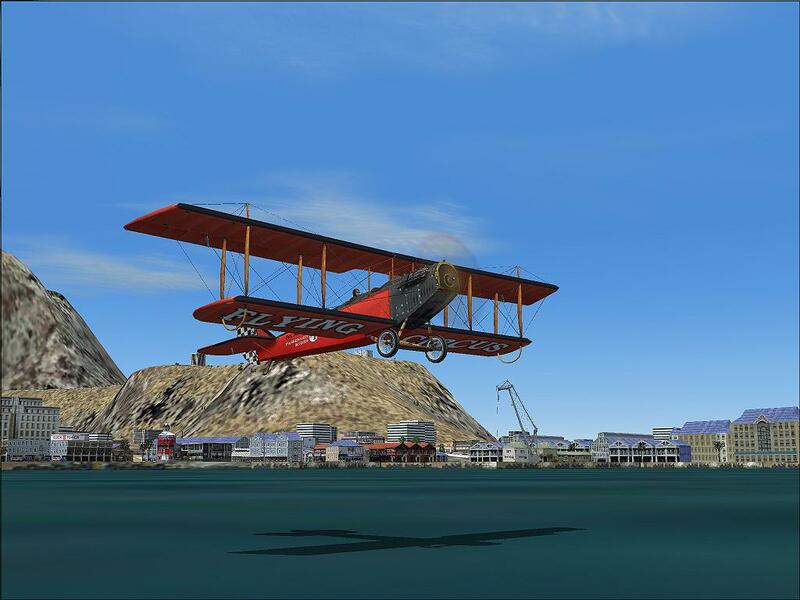 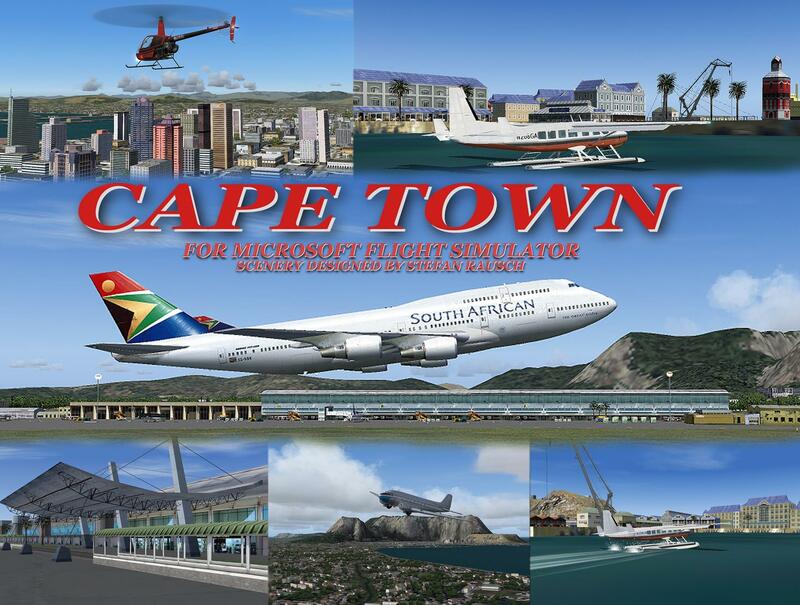 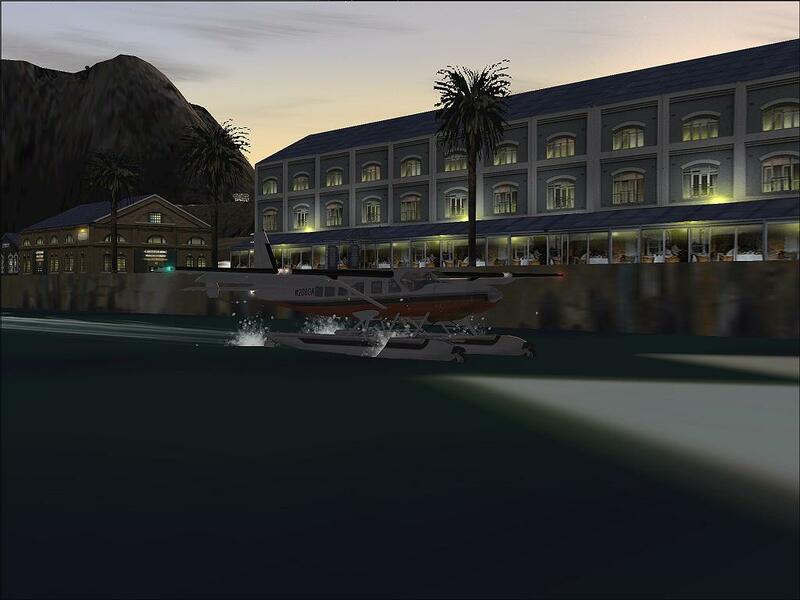 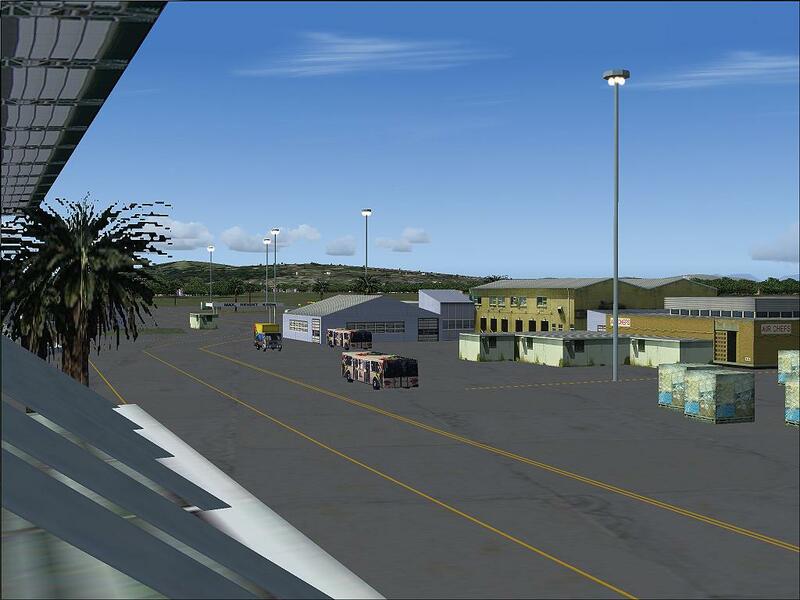 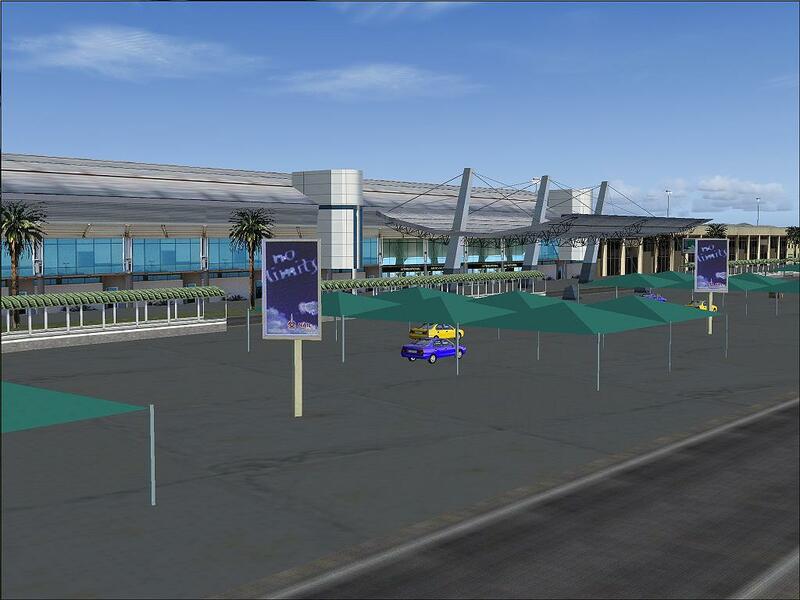 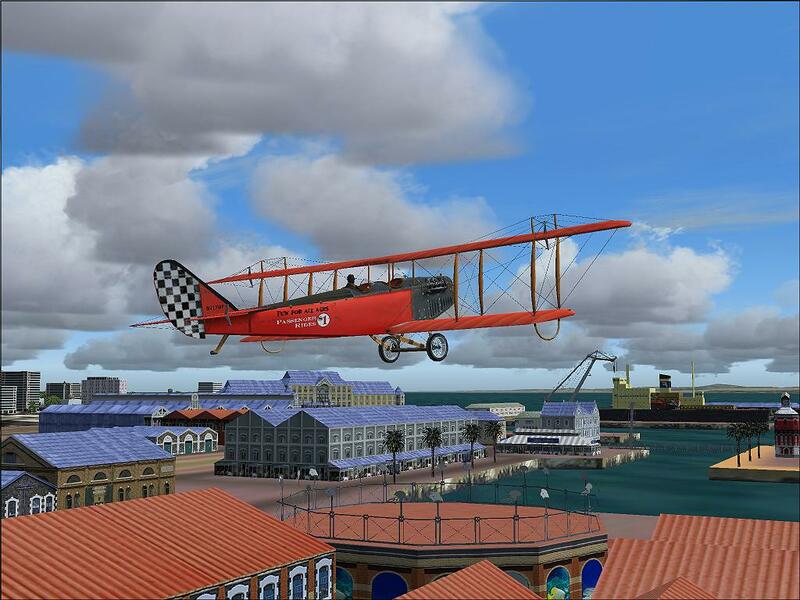 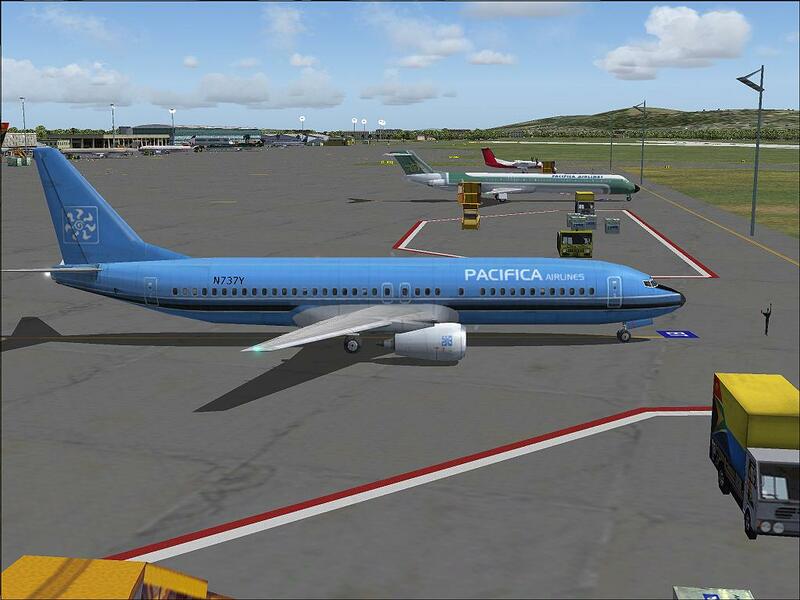 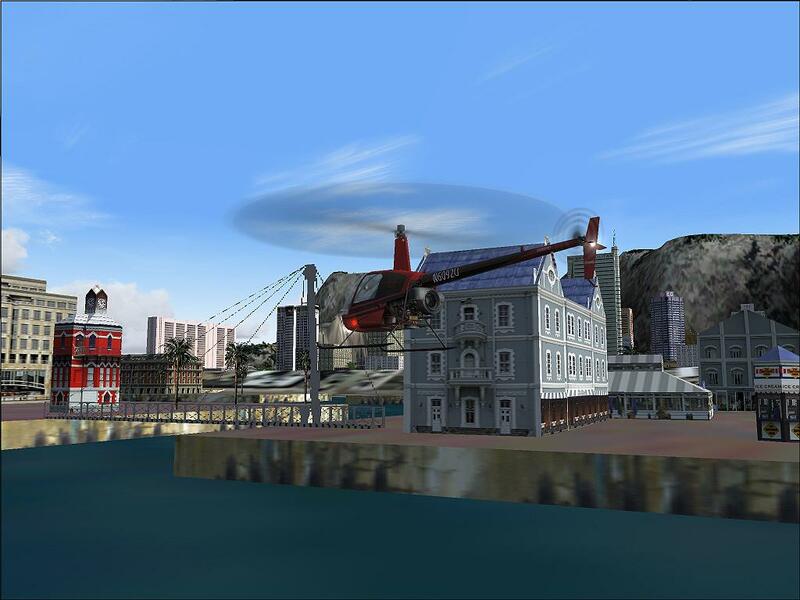 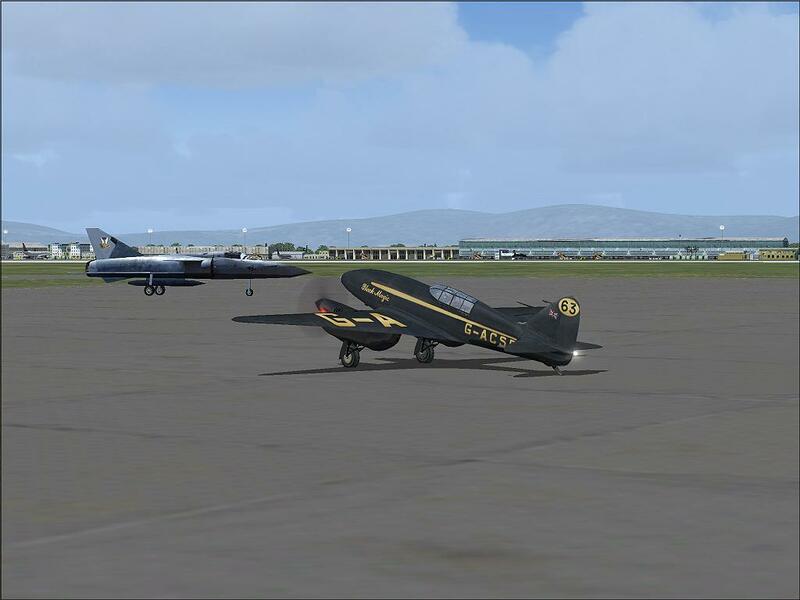 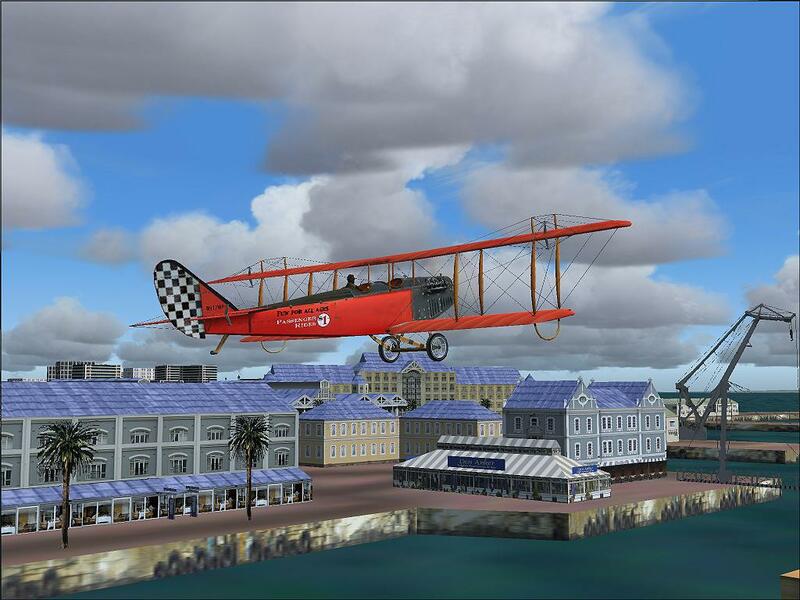 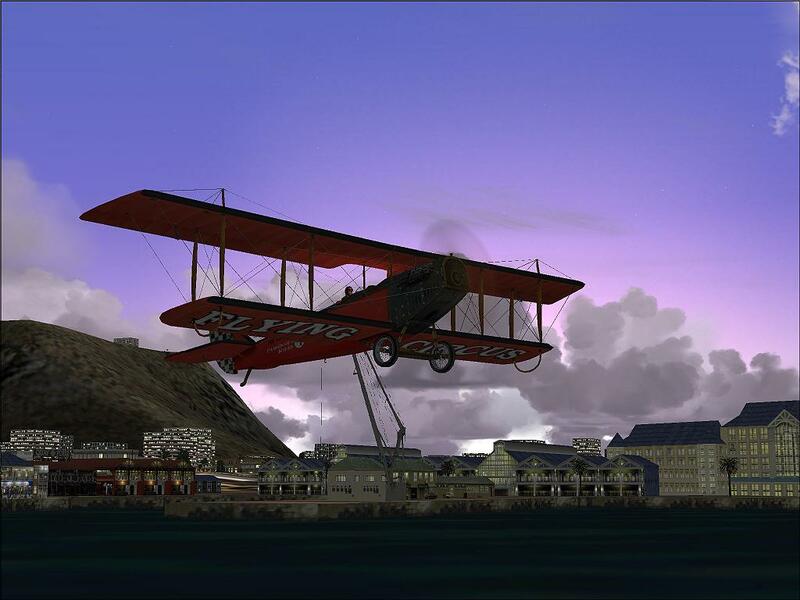 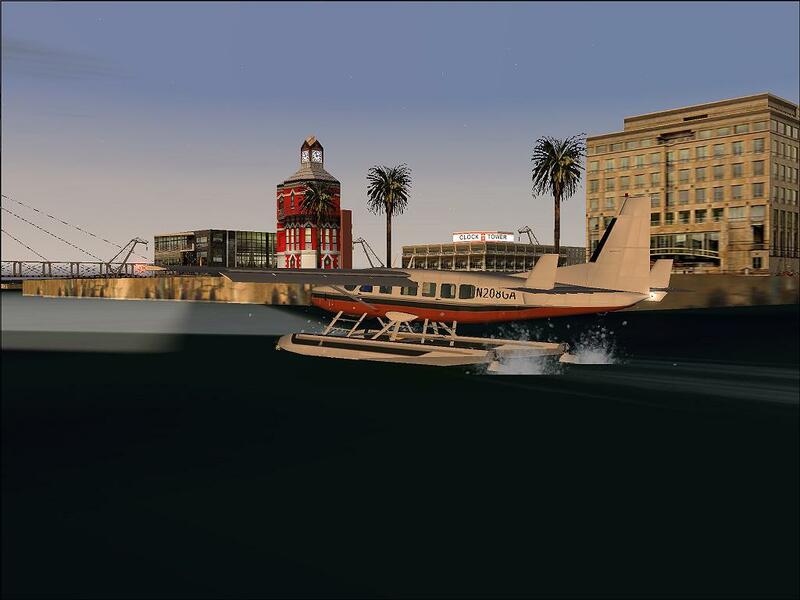 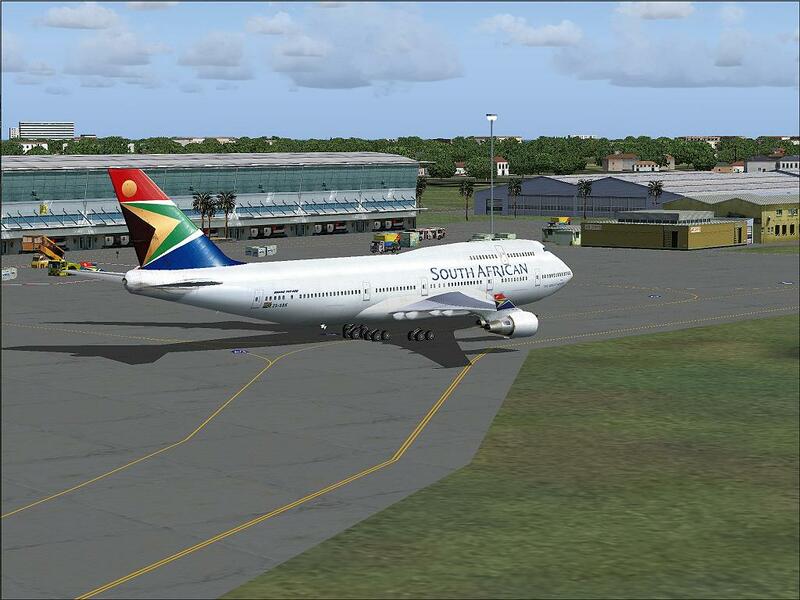 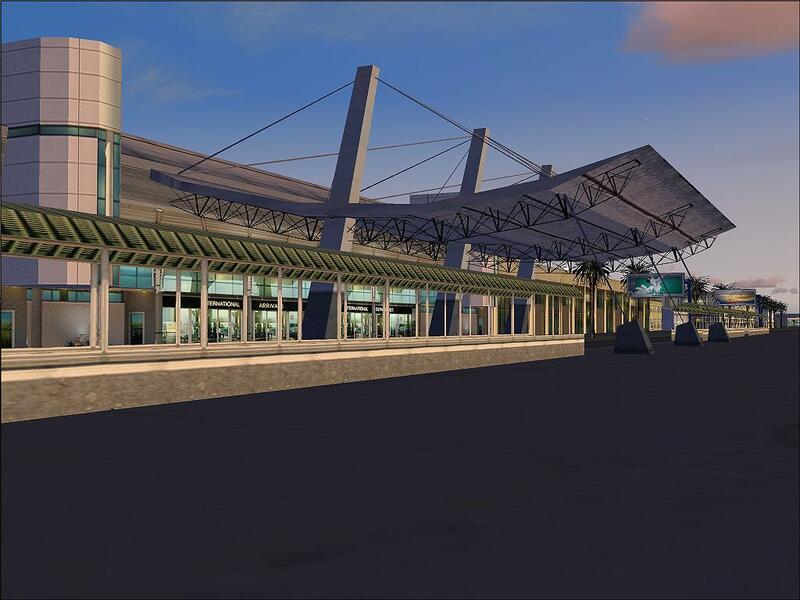 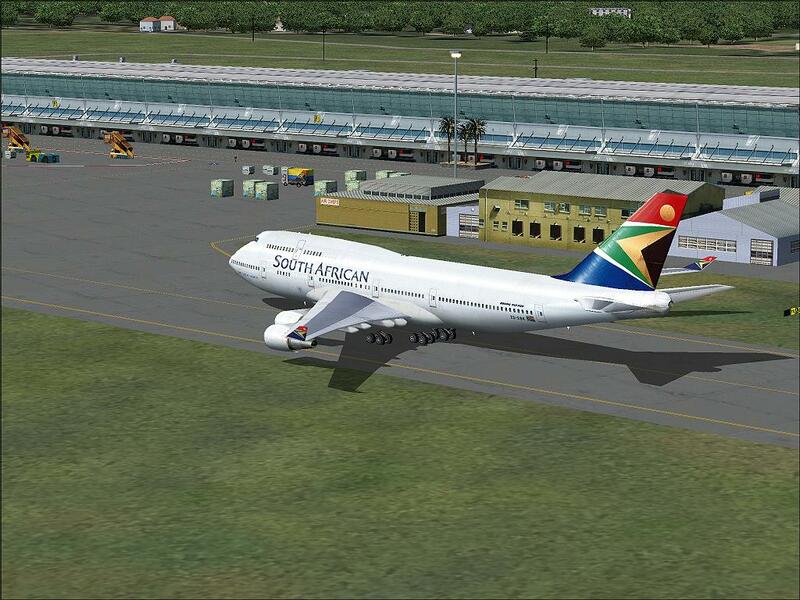 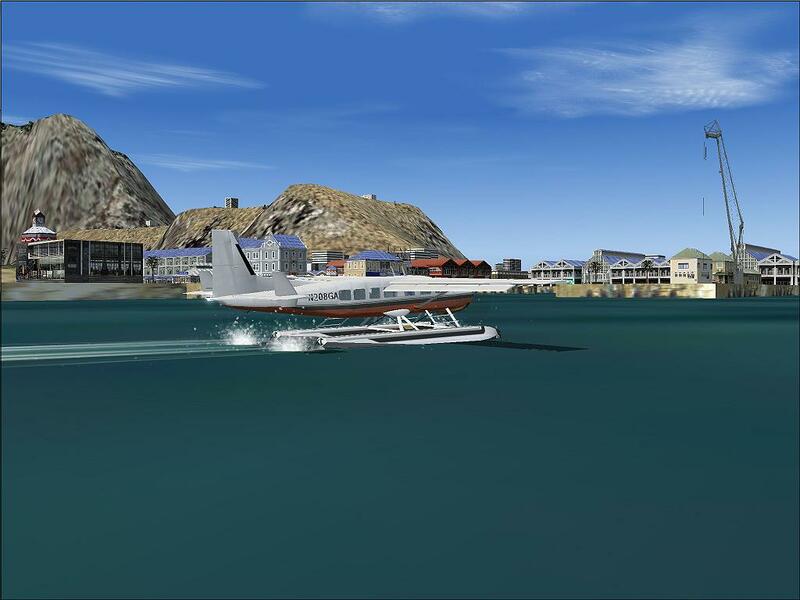 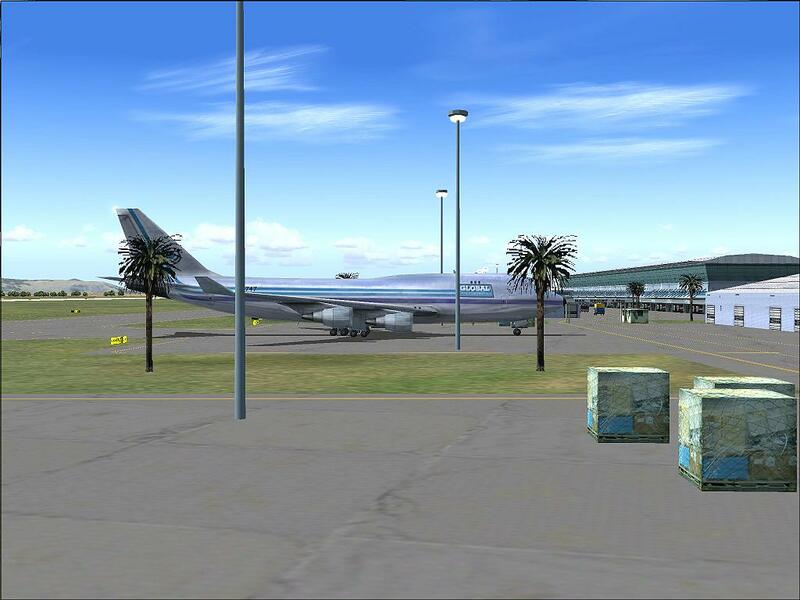 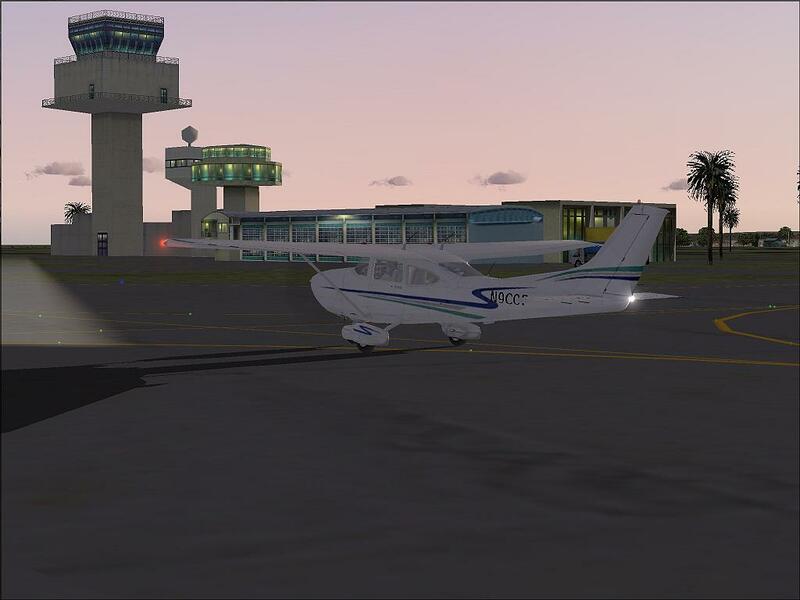 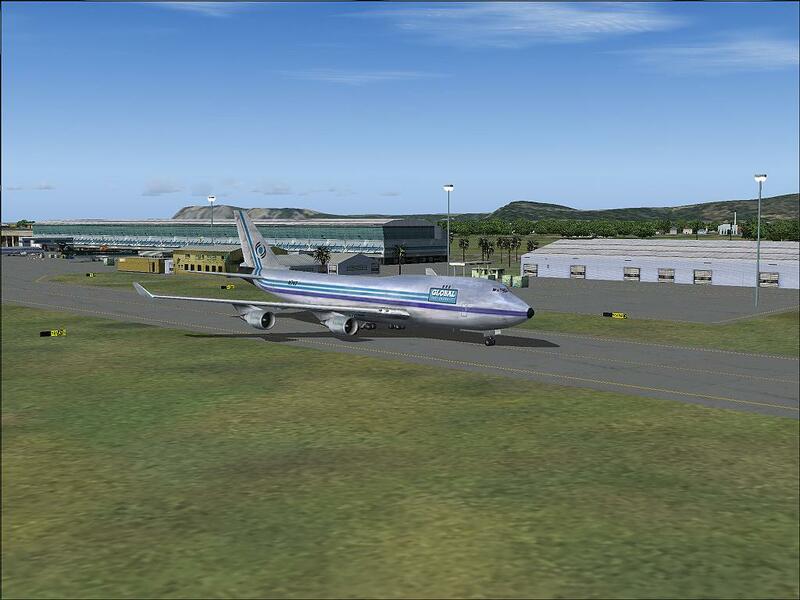 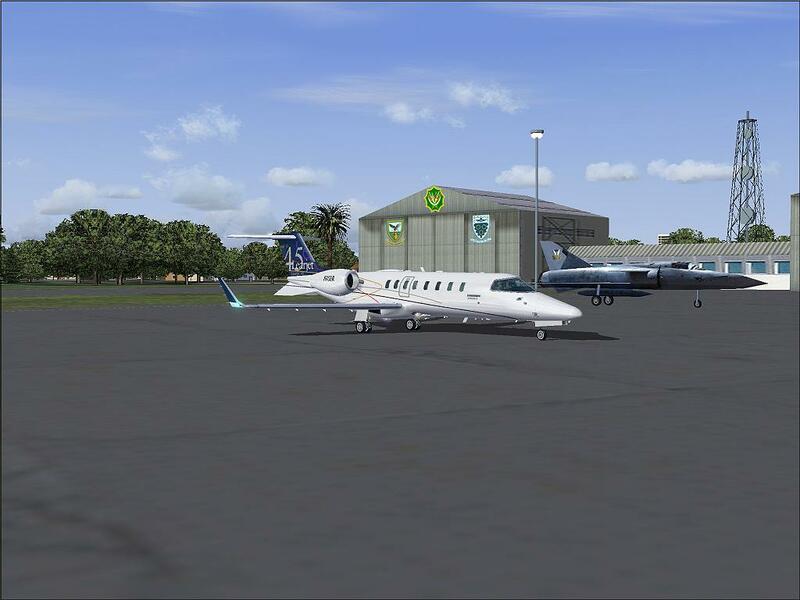 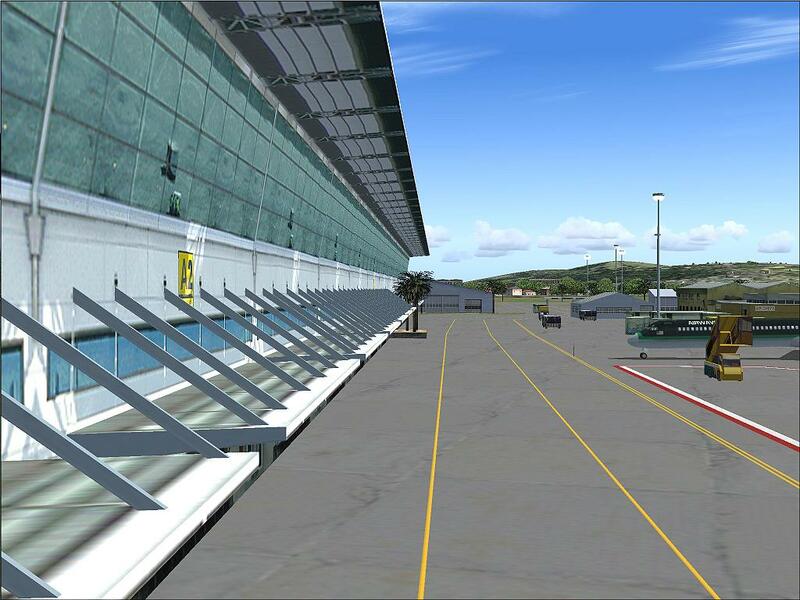 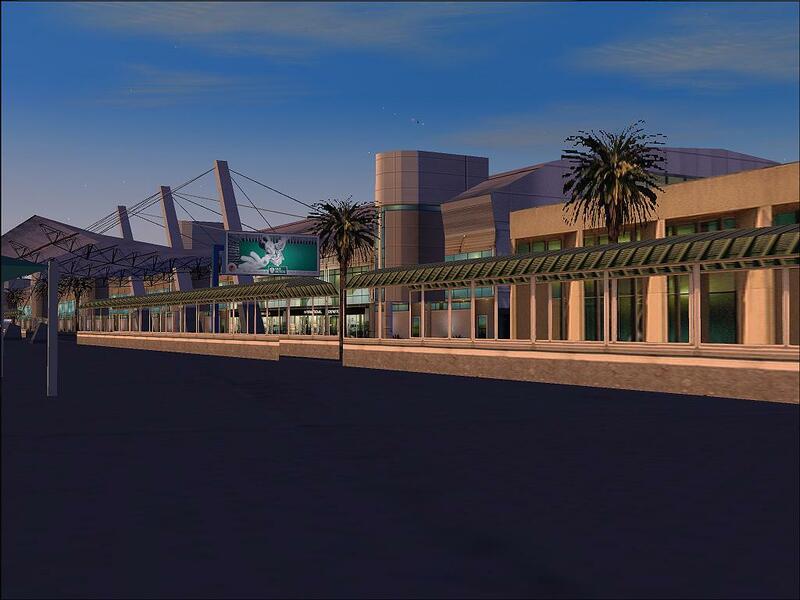 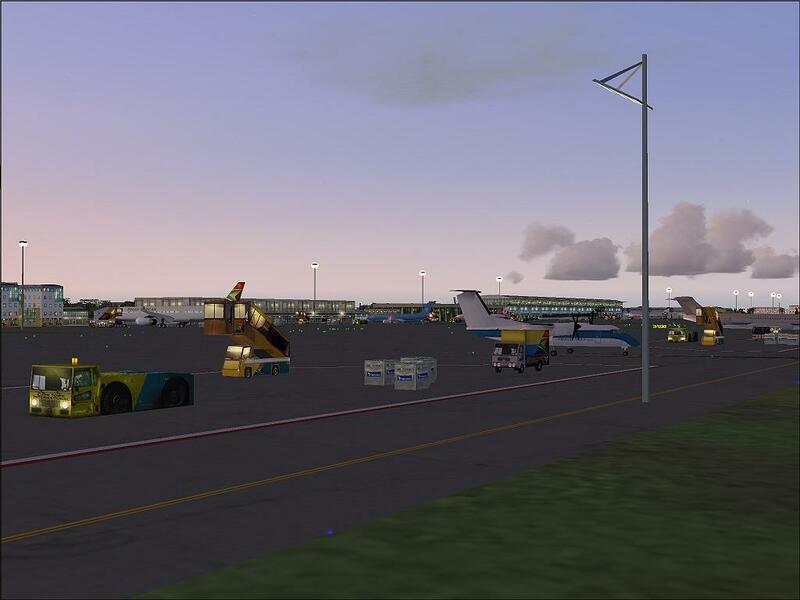 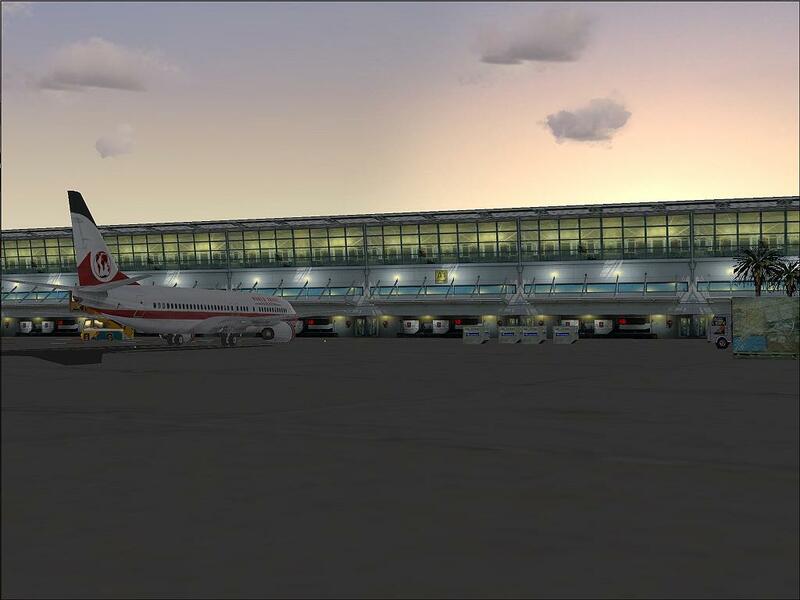 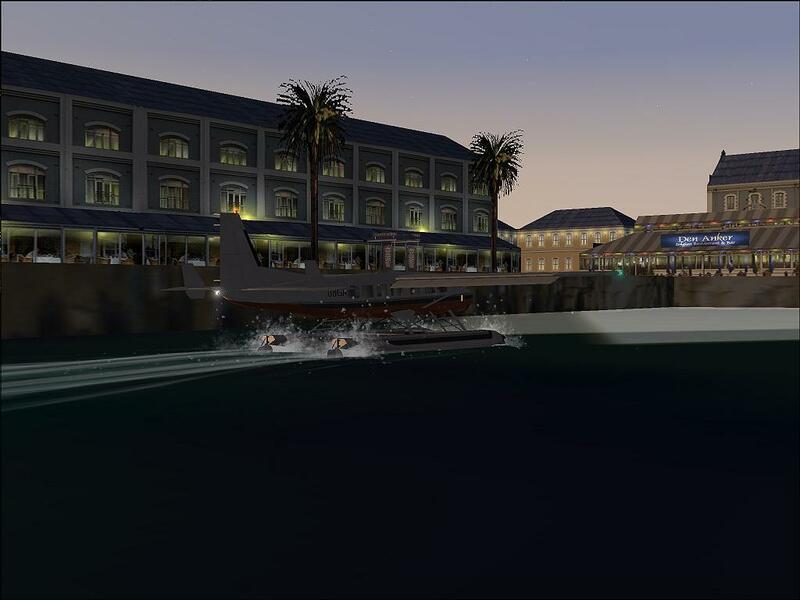 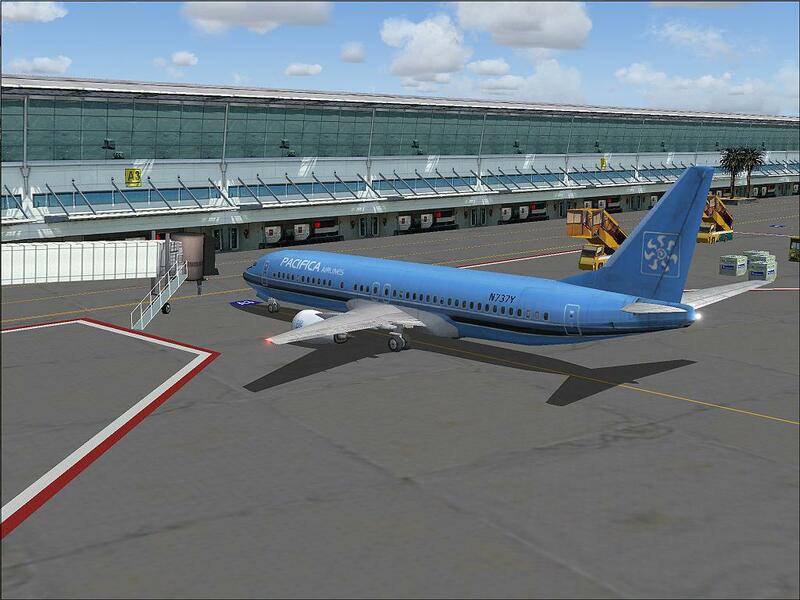 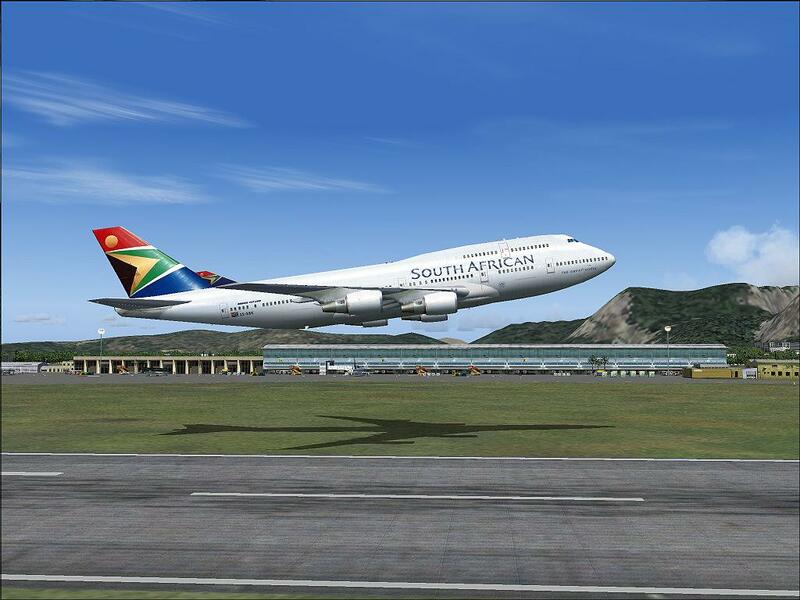 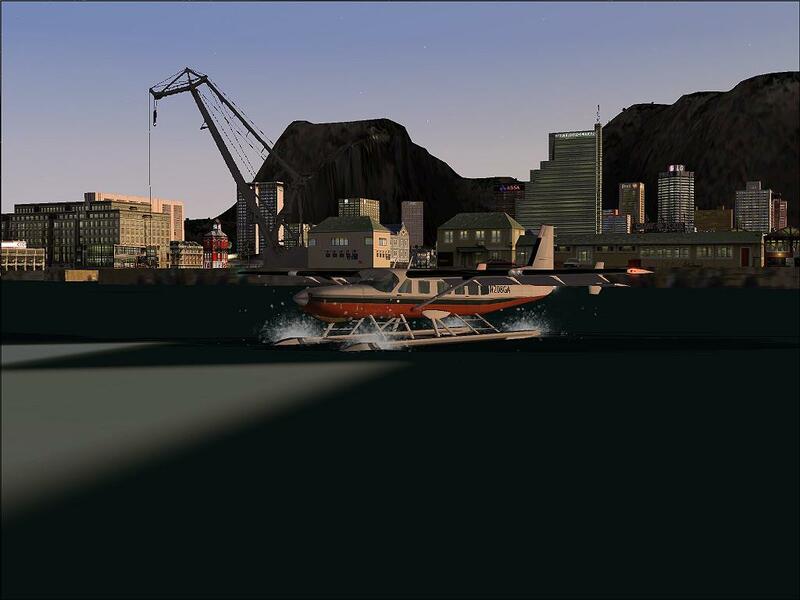 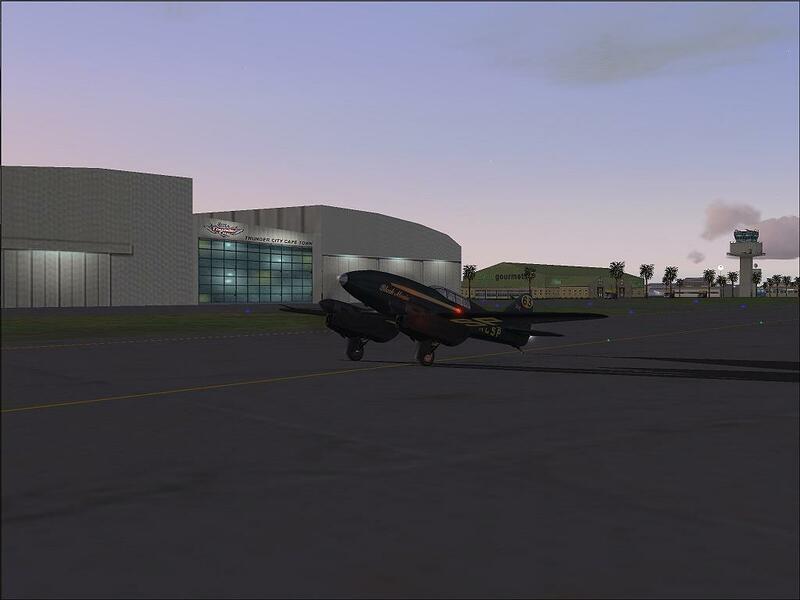 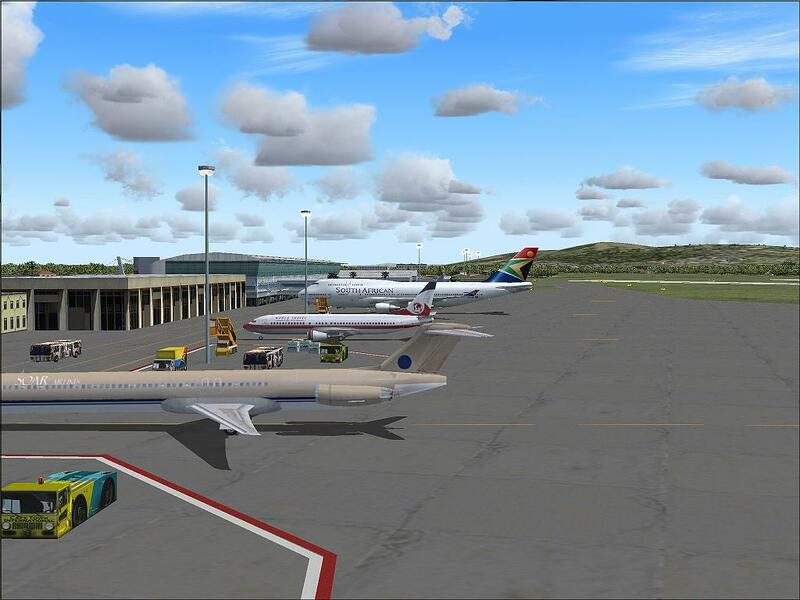 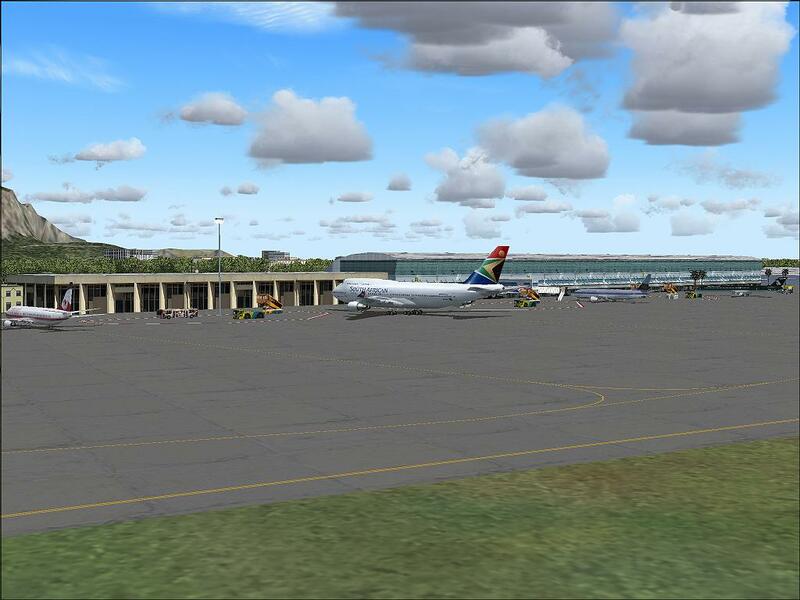 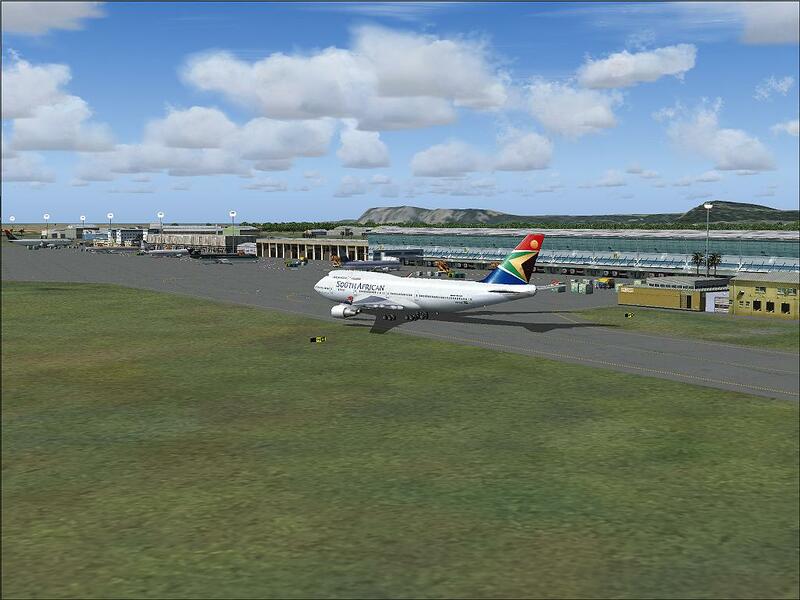 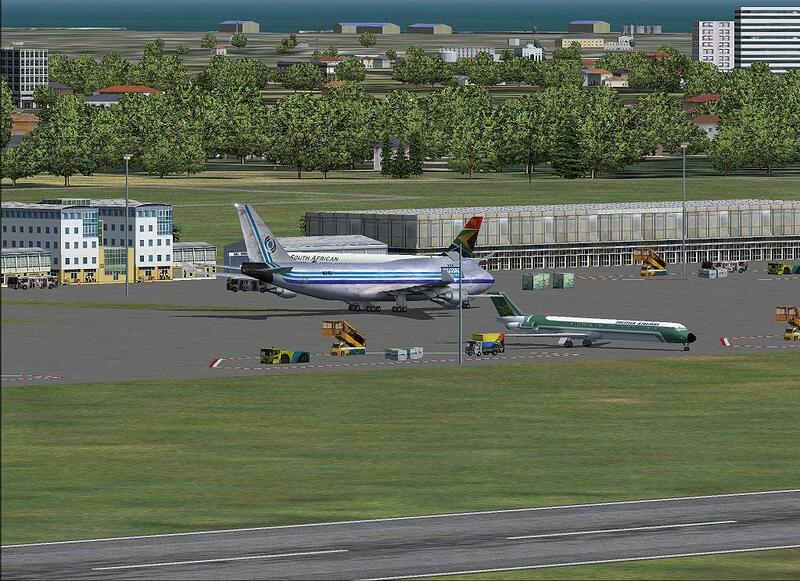 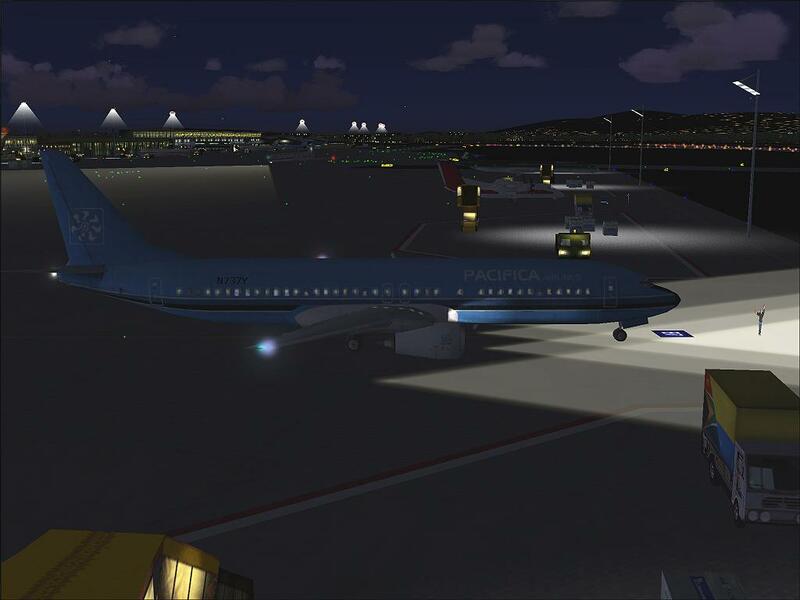 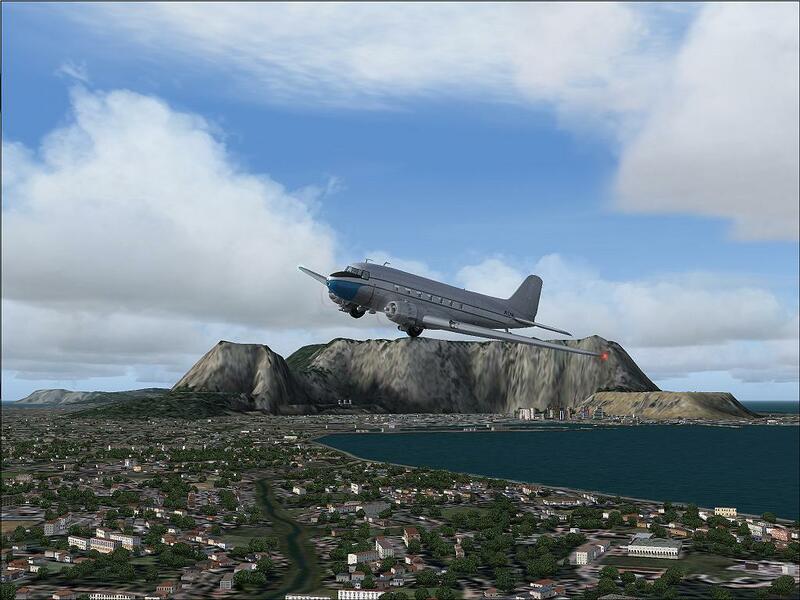 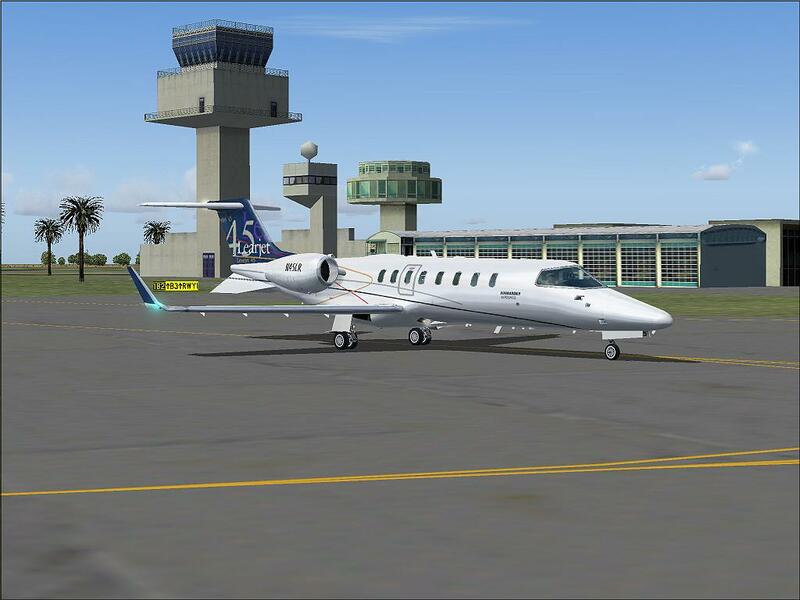 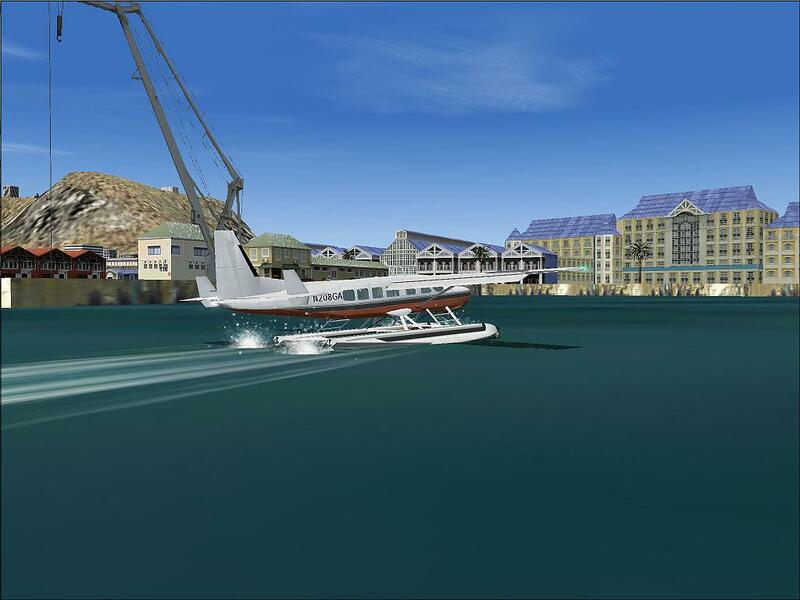 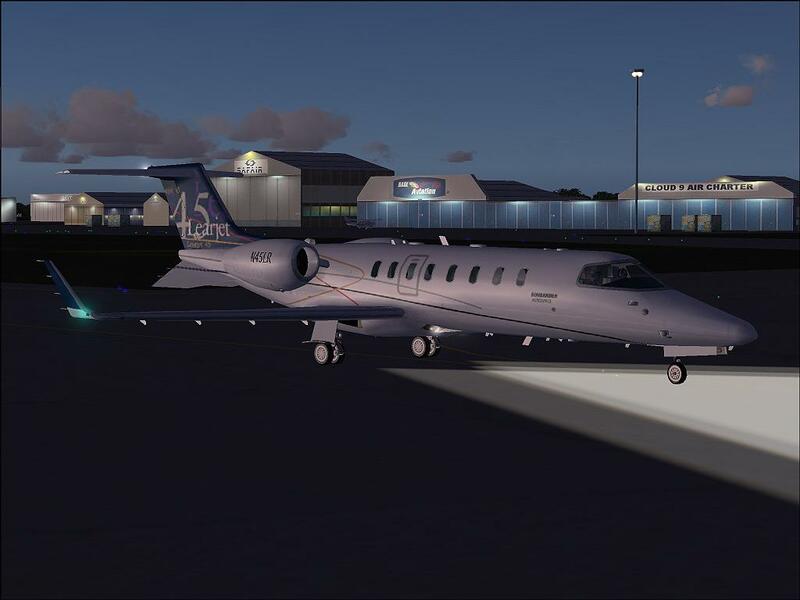 The Cape Town senery is exceptionally well done with a huge amount of detail, however after loading it and spending hours trying to align the runways, waterfront etc of the new scenery to my existing scenery, I gave up and eventually unistalled the package.  It is a real shame! 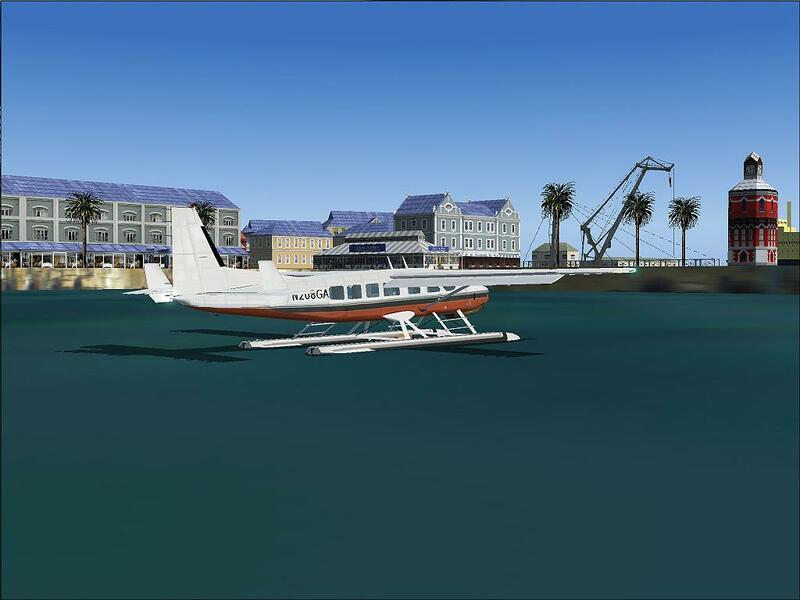 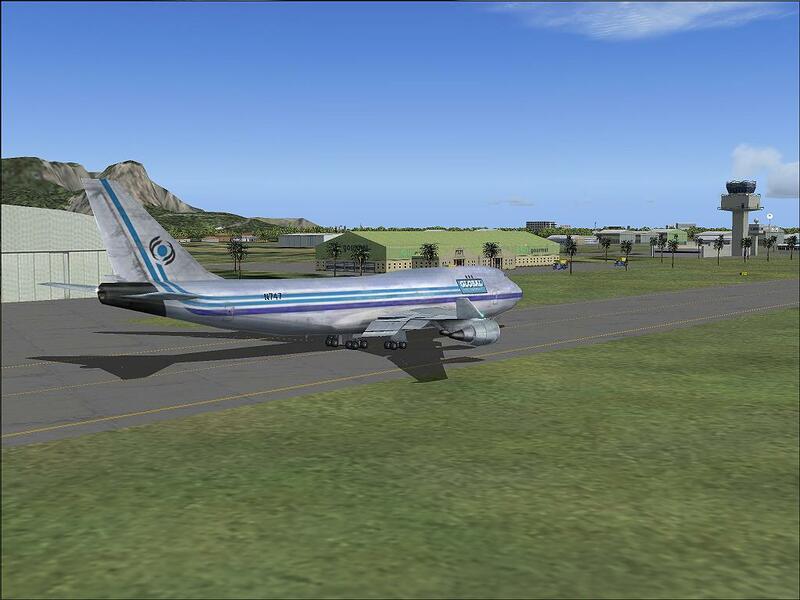 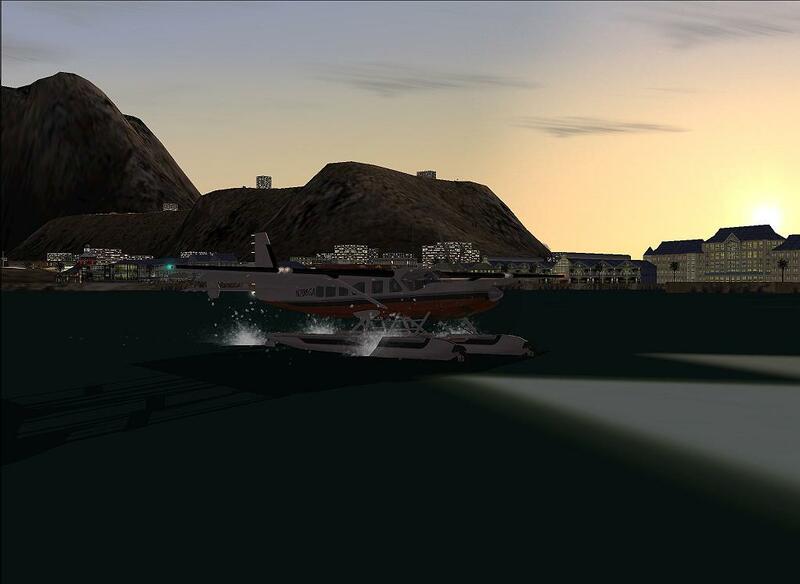 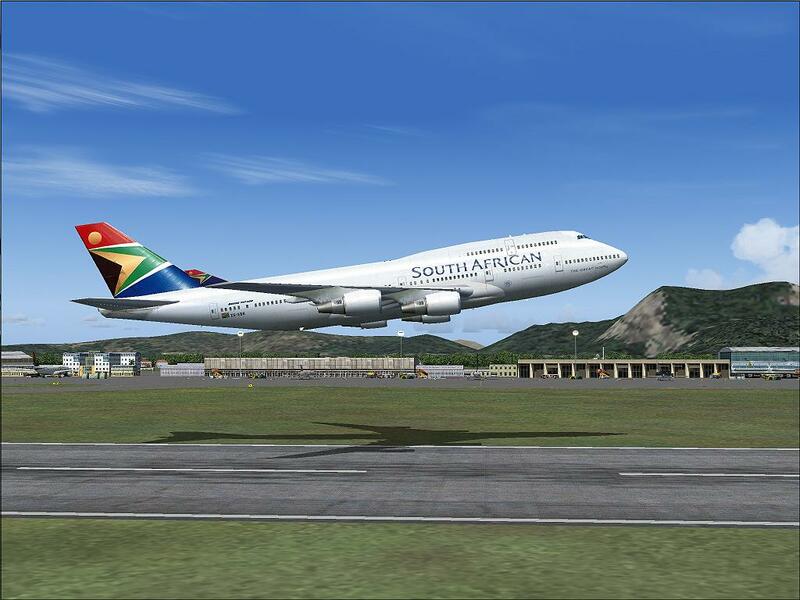 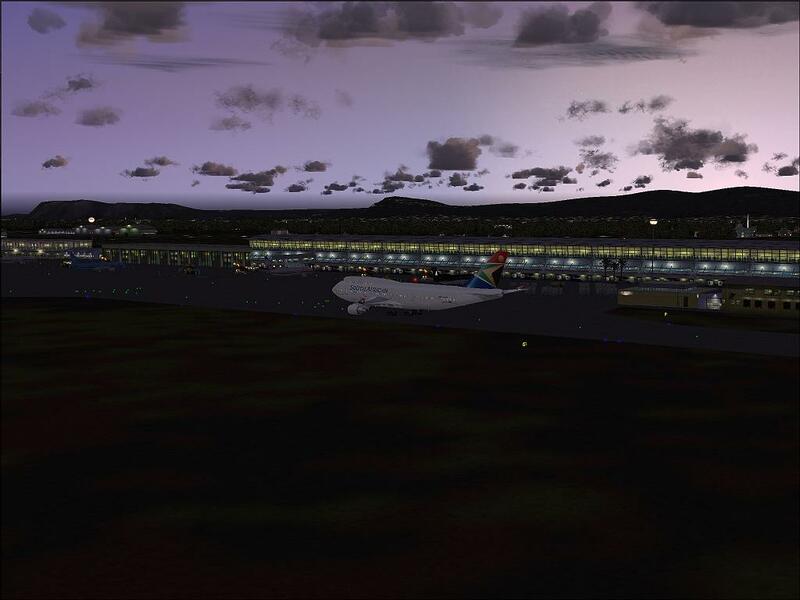 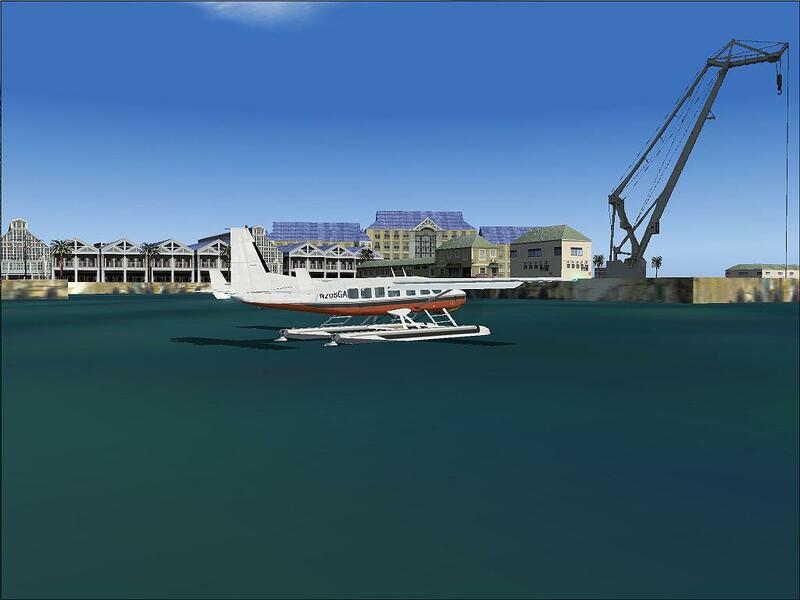 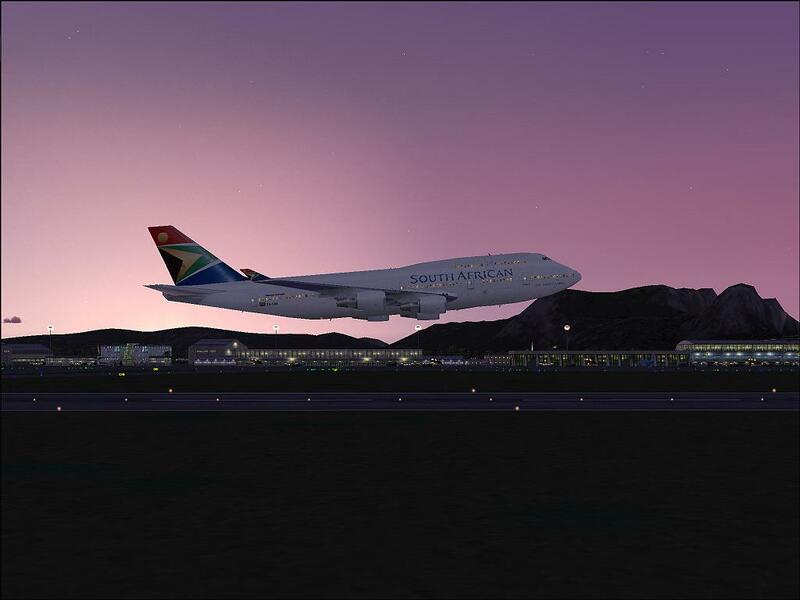 There are other problems like Table Mountain which after loading ends up looking like Sugar Loaf Mountain or a vulcano and the V&A Waterfront (which is brilliant) ends up floating somewhere in the harbour and of course the serious deterioration on the frame rate when flying over or taxiing at FACT.